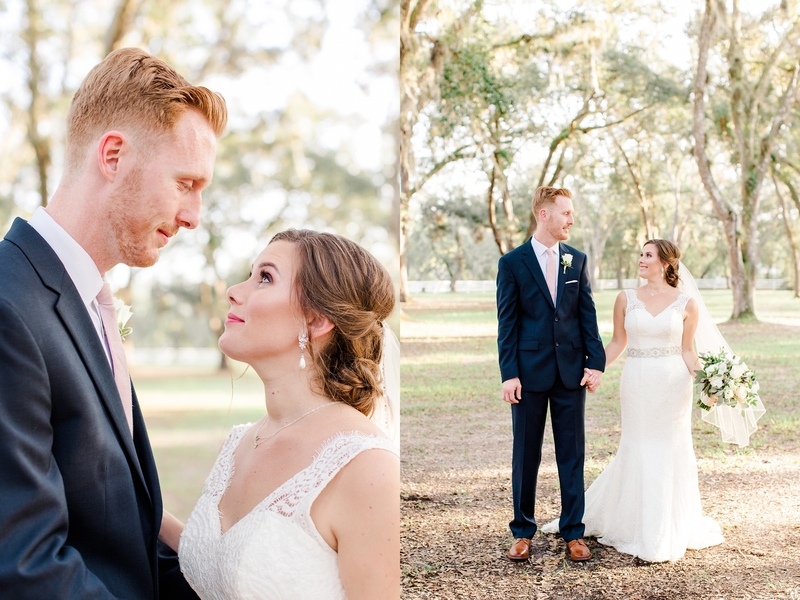 I first met Adam and Meagan last fall when I did their engagement session and they were such a joy to work with! 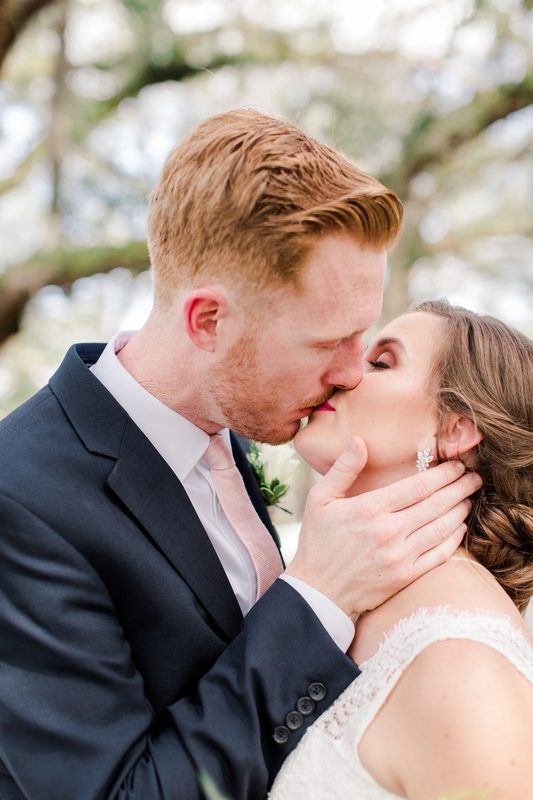 I loved how sweet they were with one another and I just knew their wedding day was going to be just as sweet as they were. 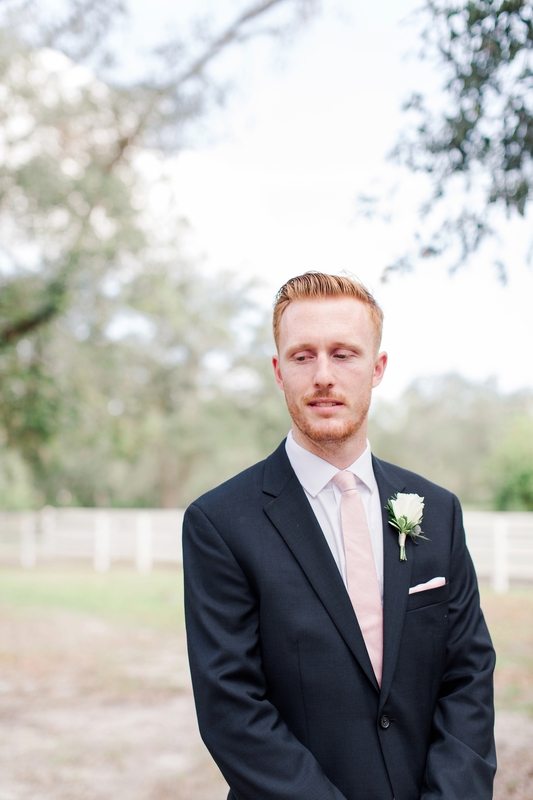 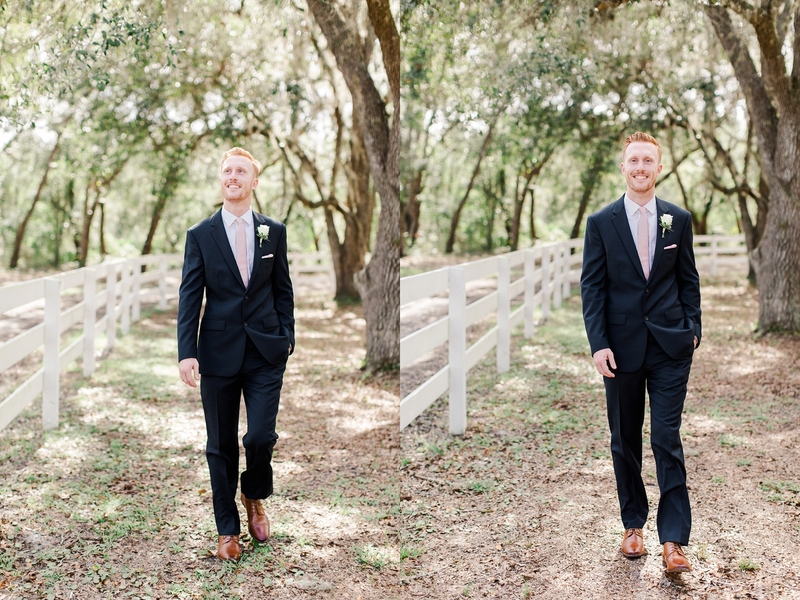 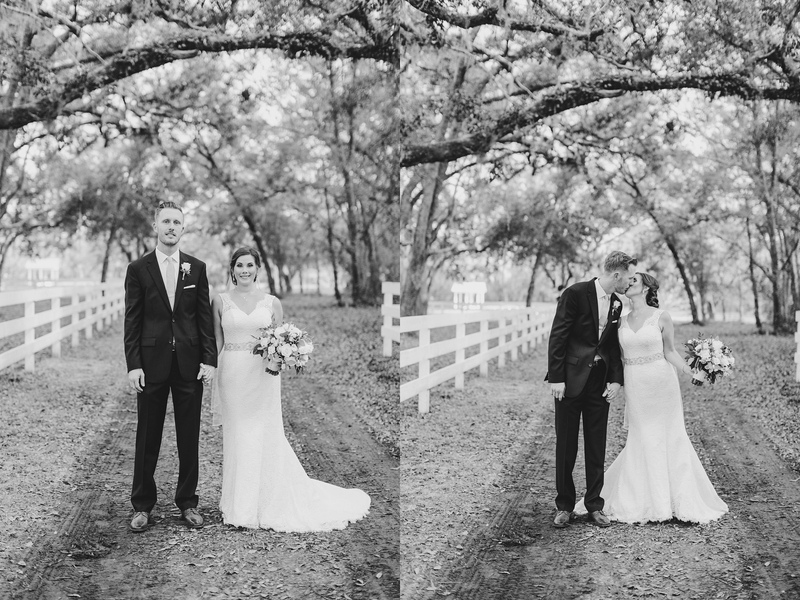 The week leading up to Adam and Meagan’s gorgeous Chandler Oaks Barn Wedding, I was preparing for rain. 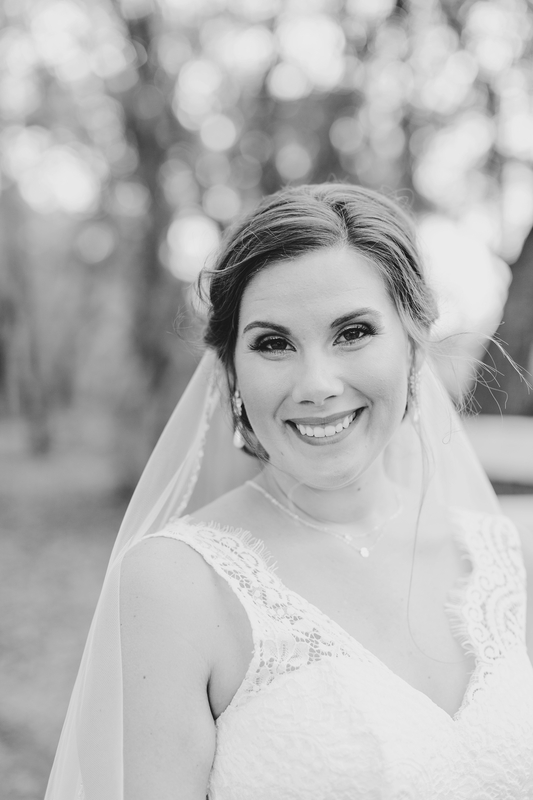 It had been raining for several days leading up to the big day, so I began prepping to make sure I knew were all of the good covered areas were for portrait time. 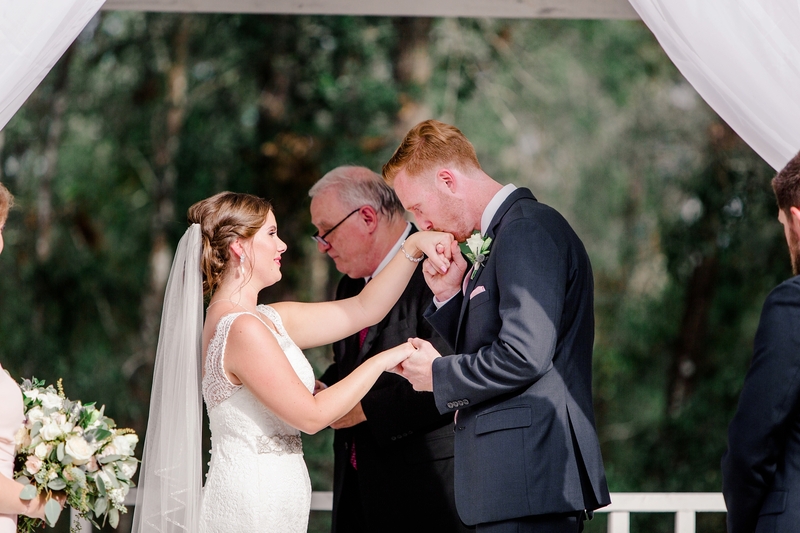 On the day of Adam and Meagan’s wedding there wasn’t a rain cloud in site. 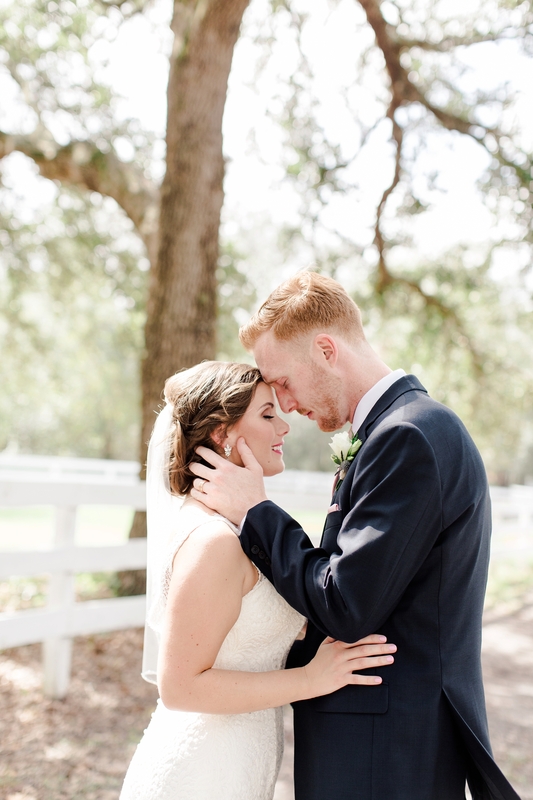 It was the most perfect, beautiful, sunny day! 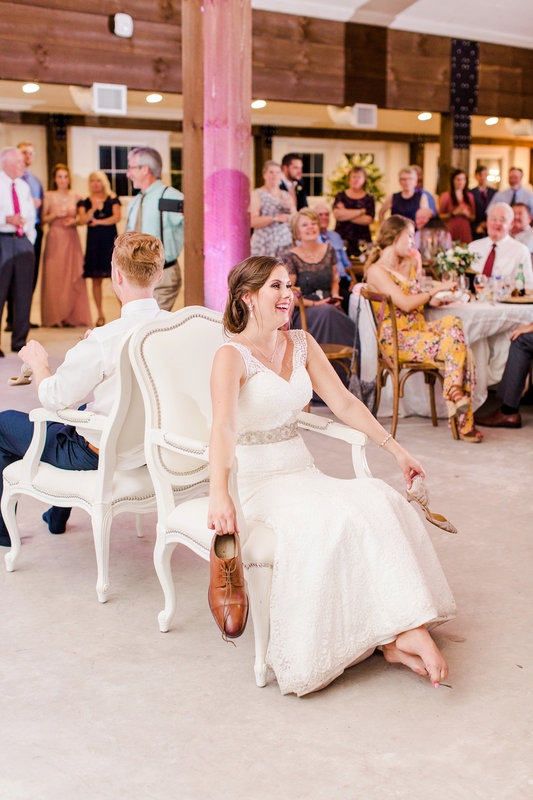 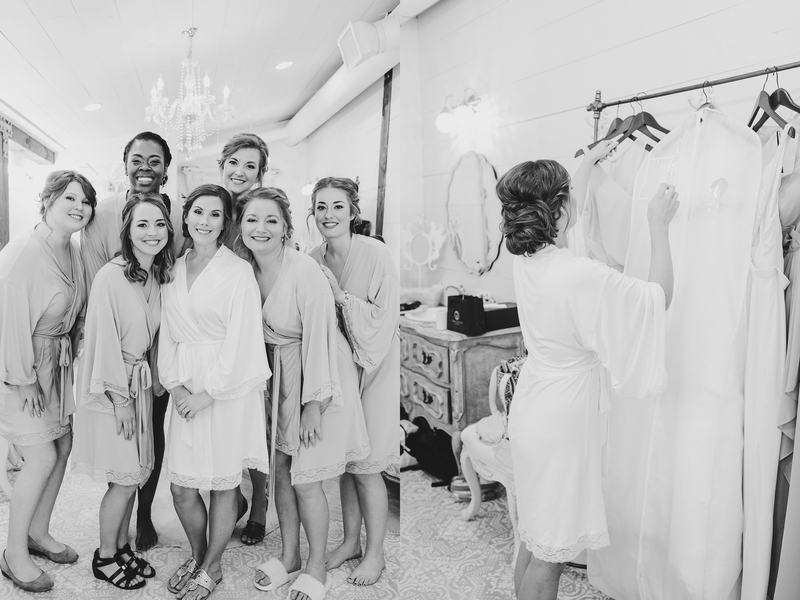 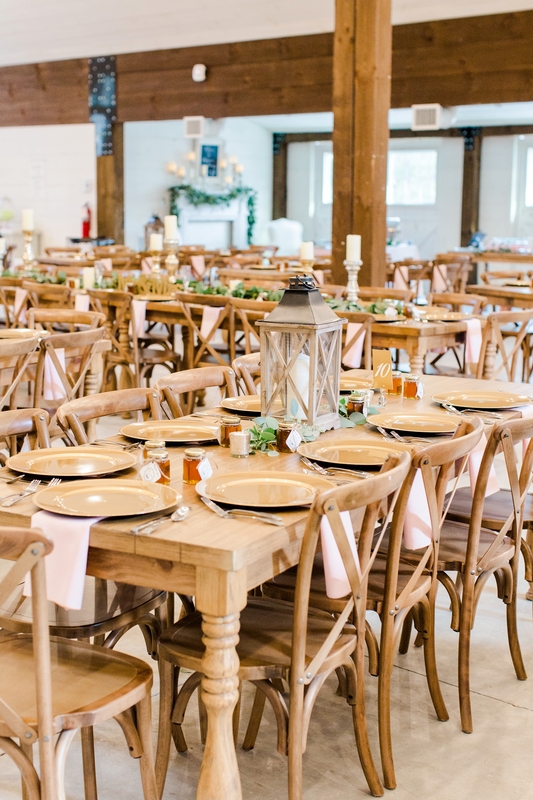 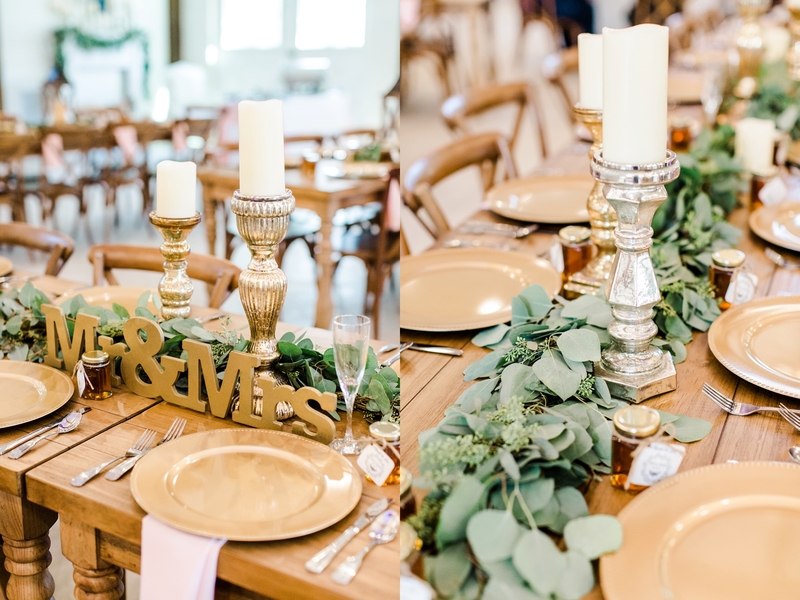 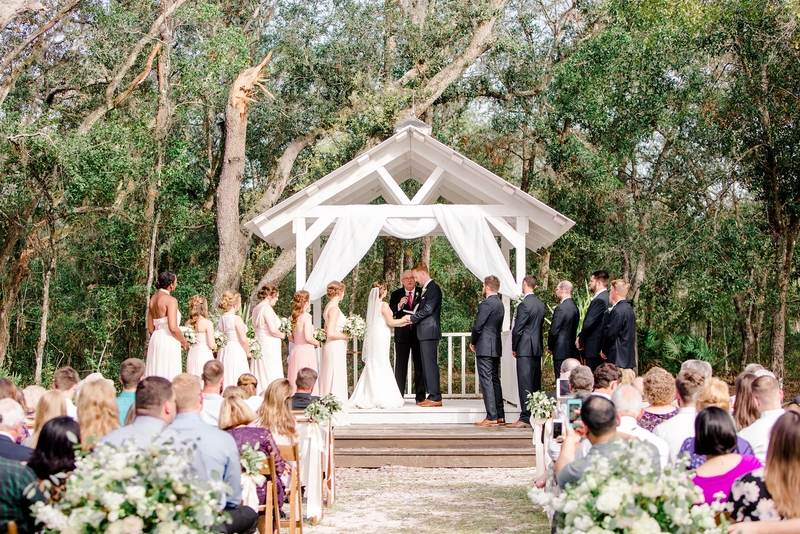 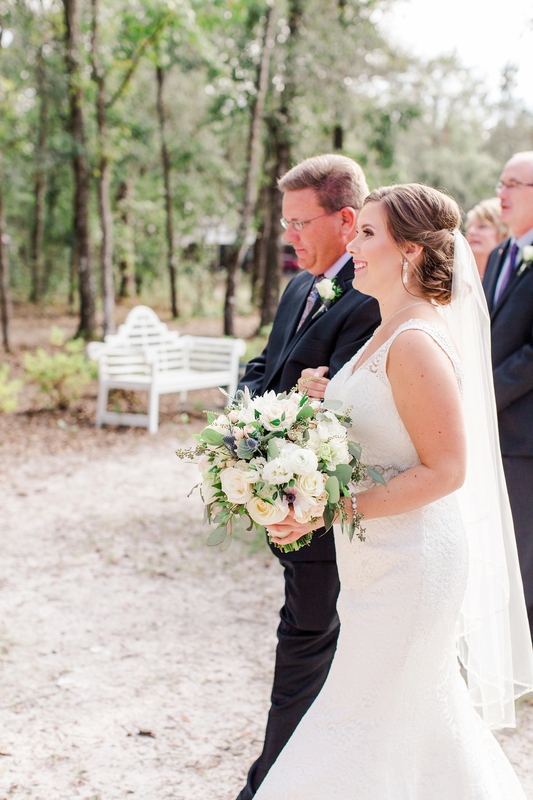 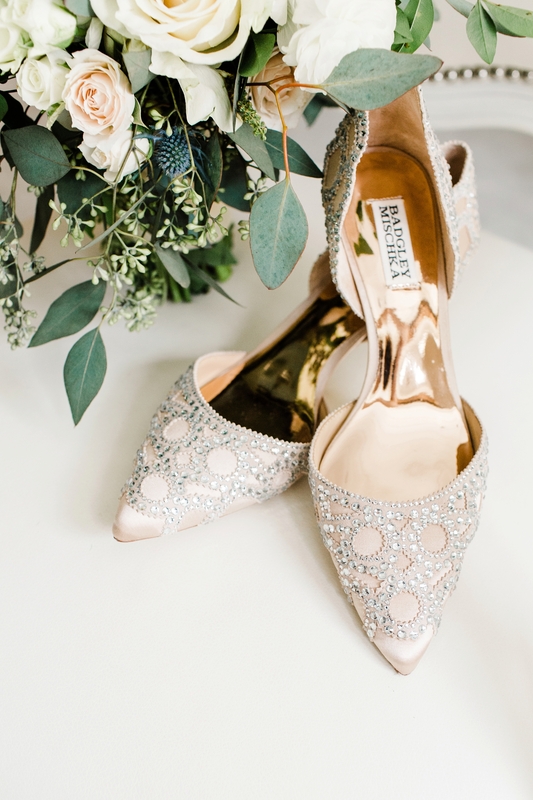 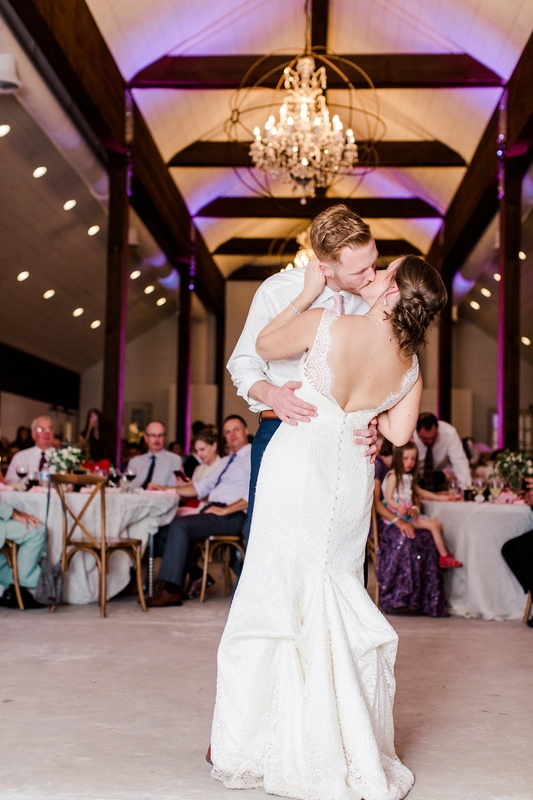 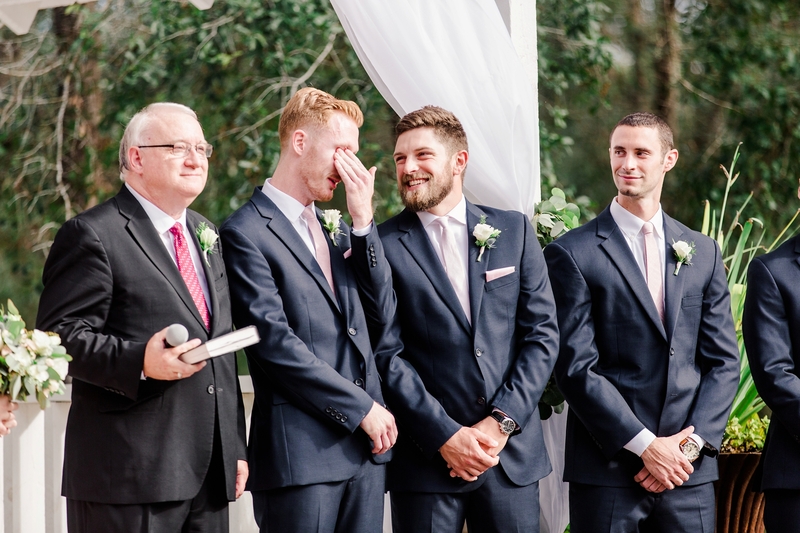 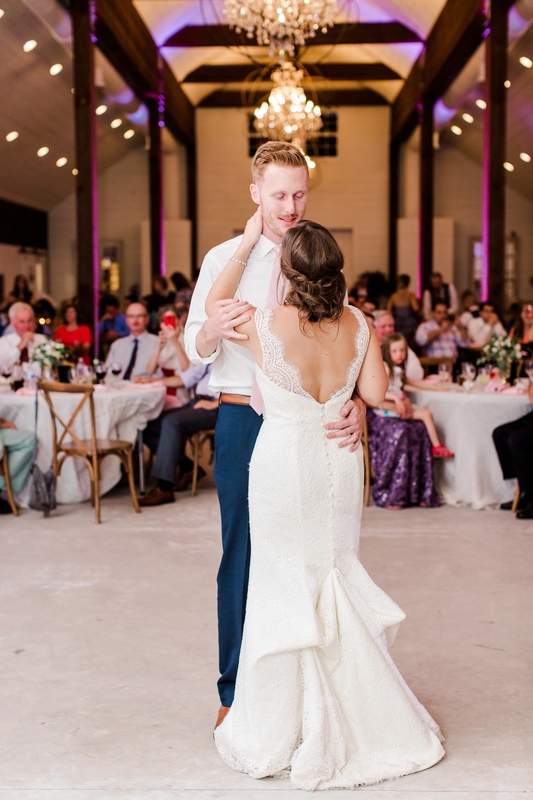 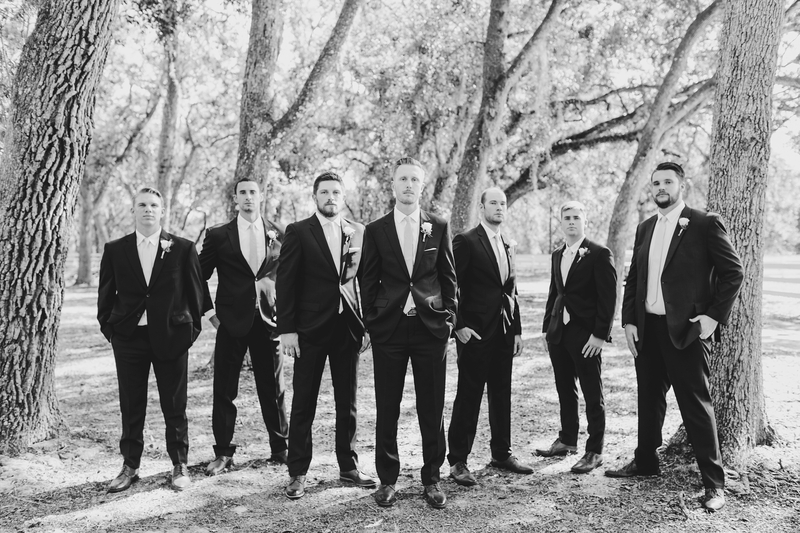 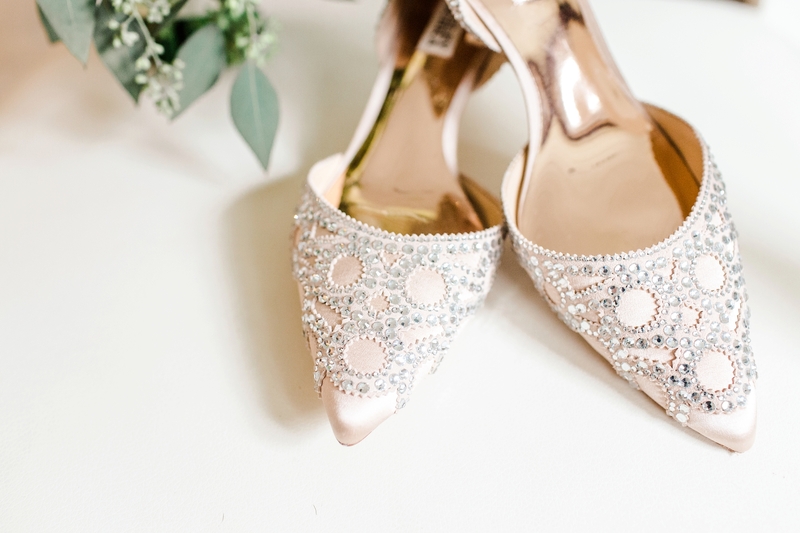 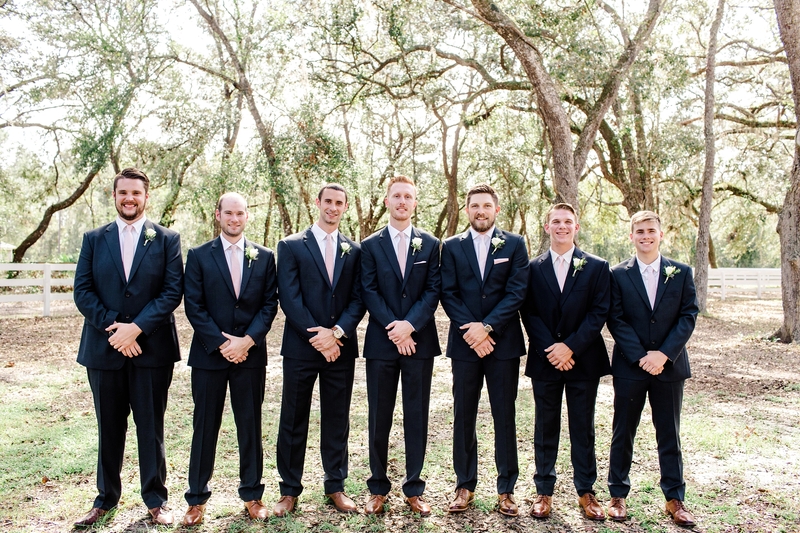 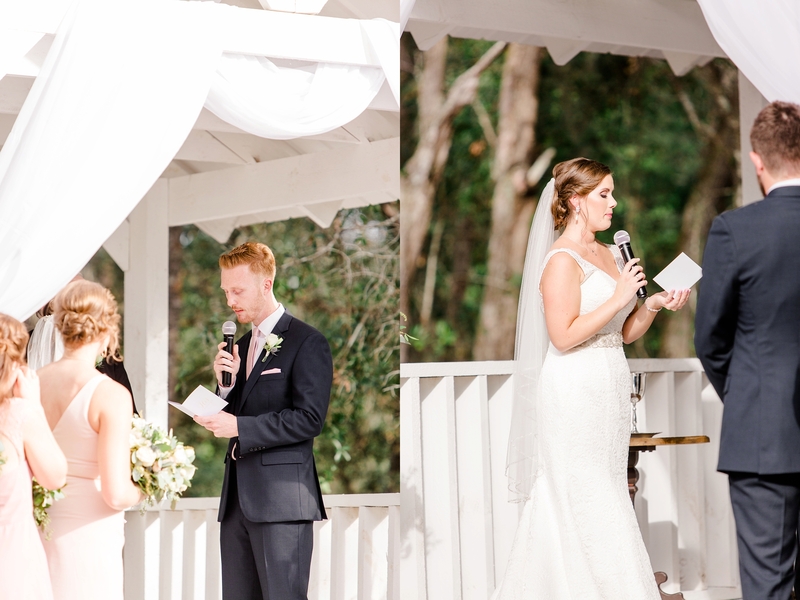 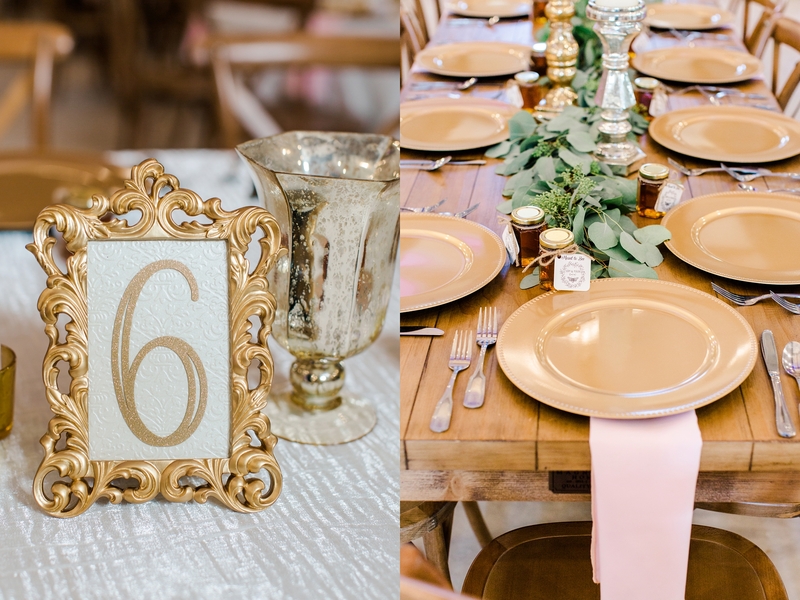 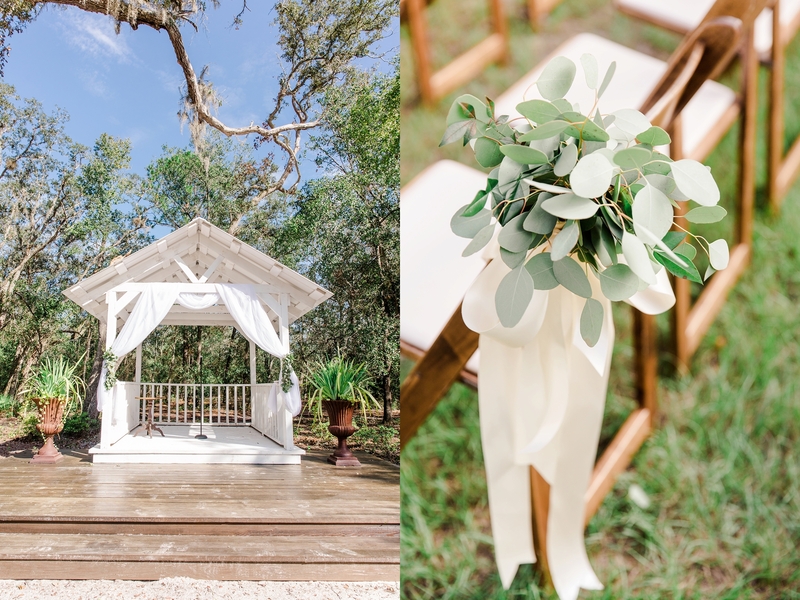 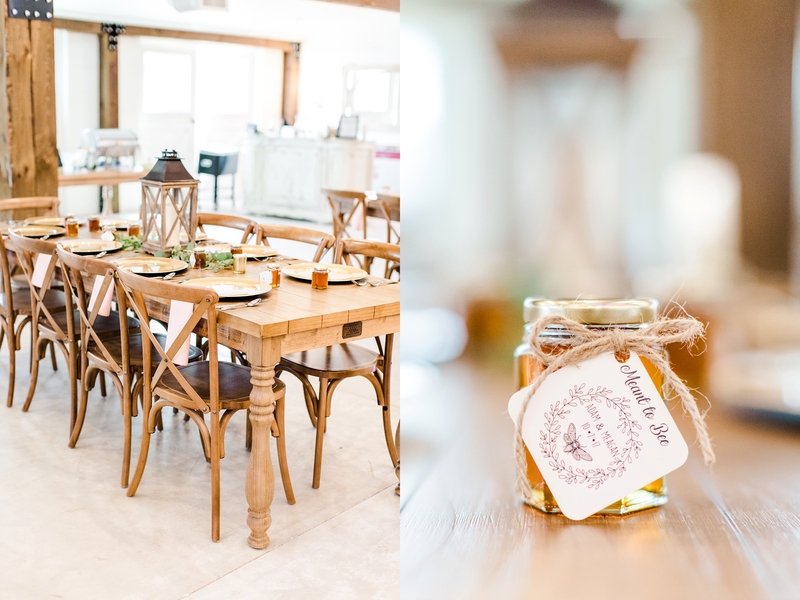 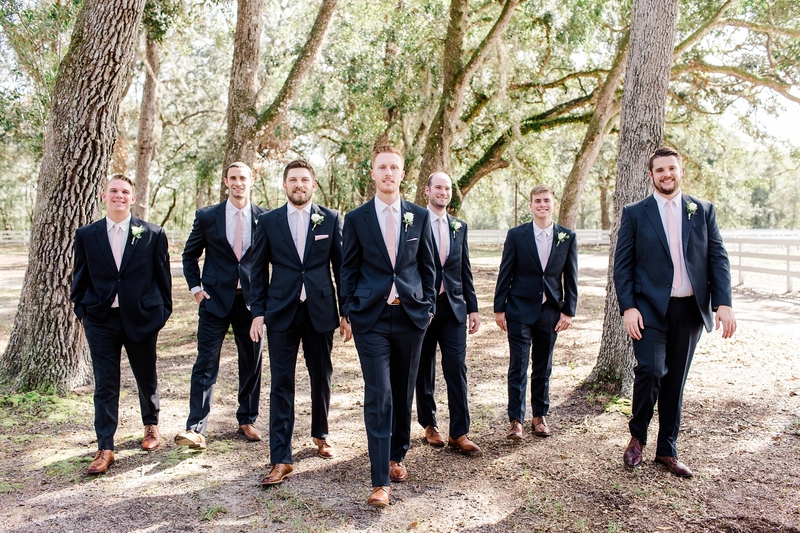 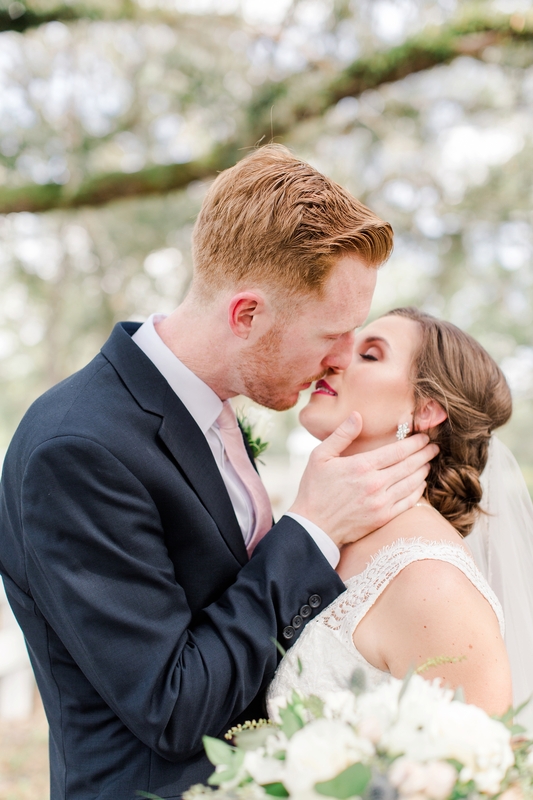 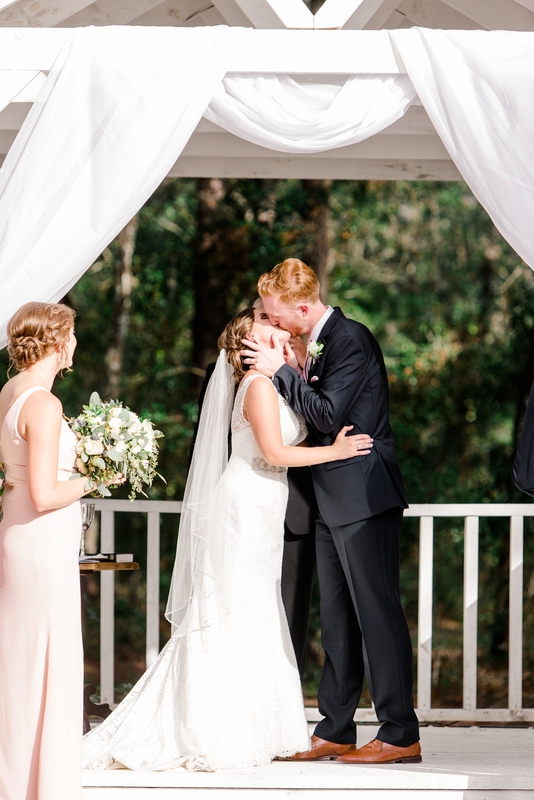 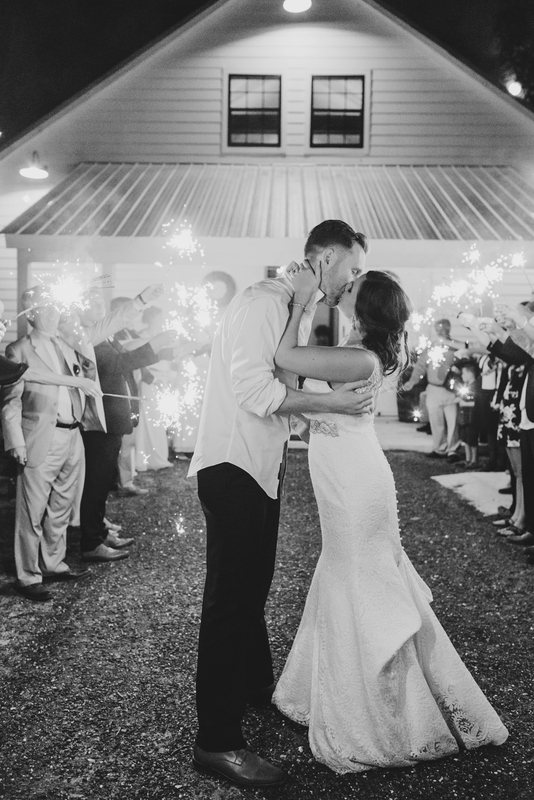 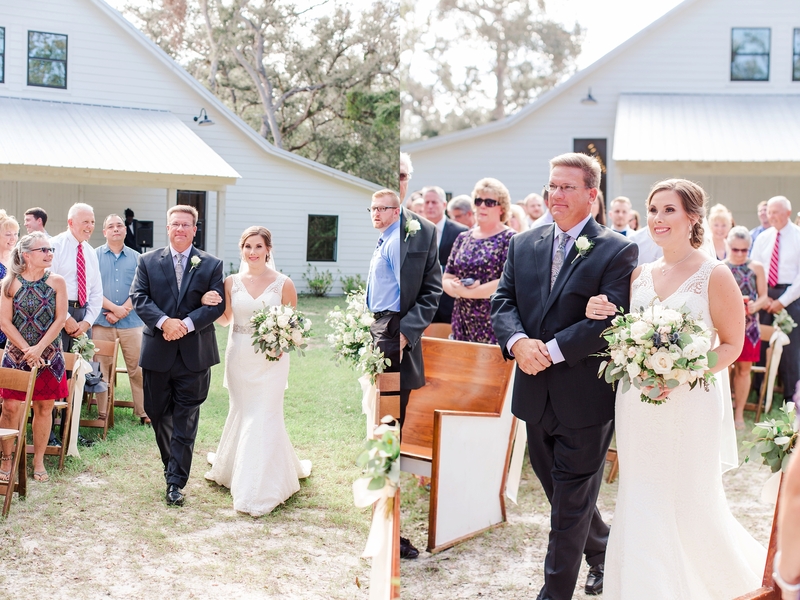 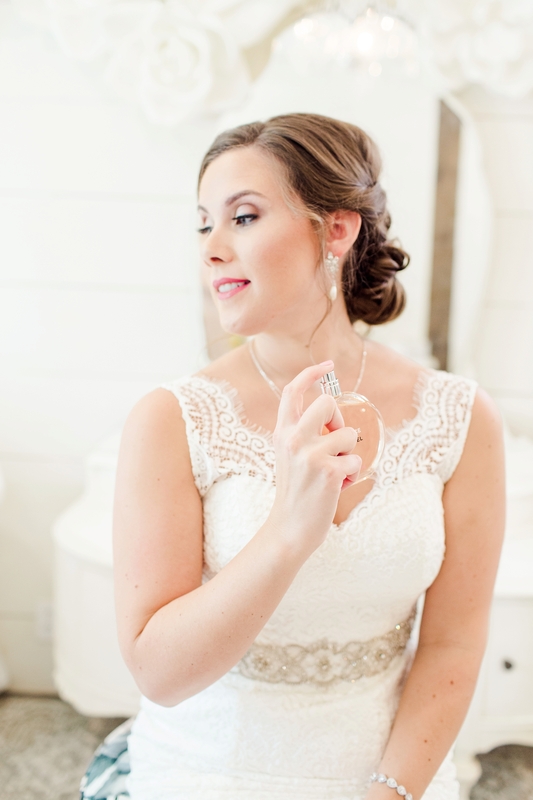 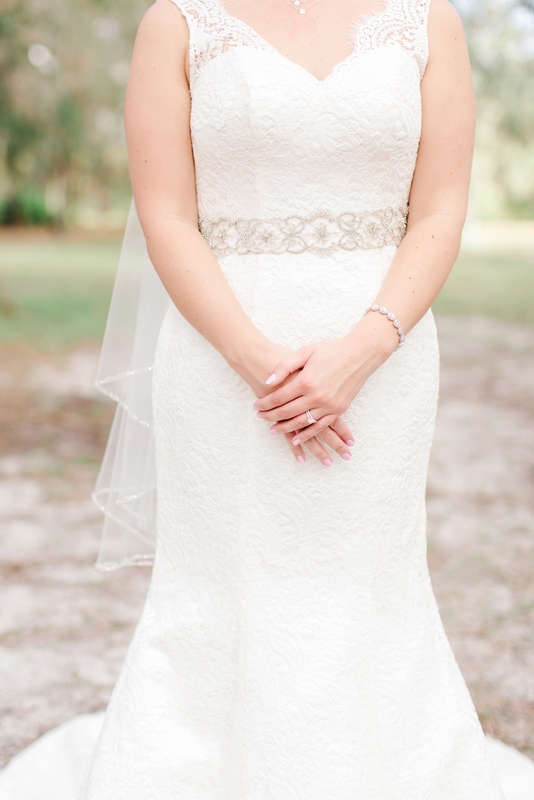 From the details, to the vendors, to the weather and their bridal party, it was a dream! 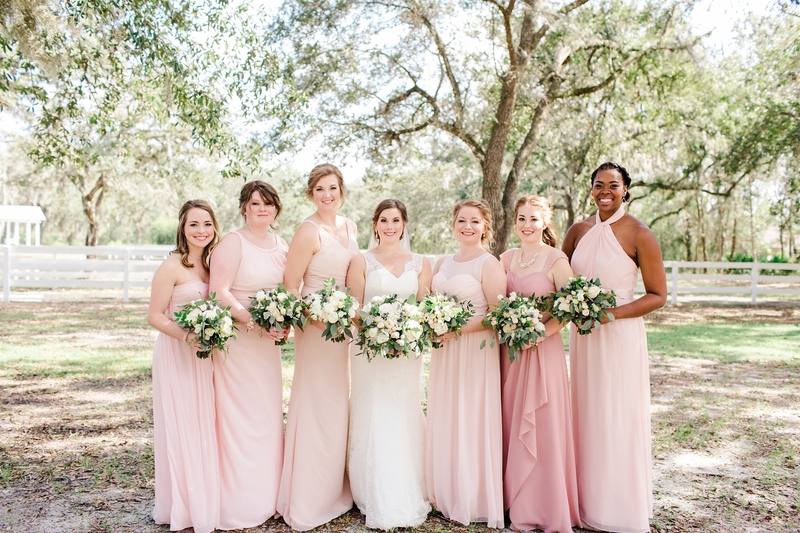 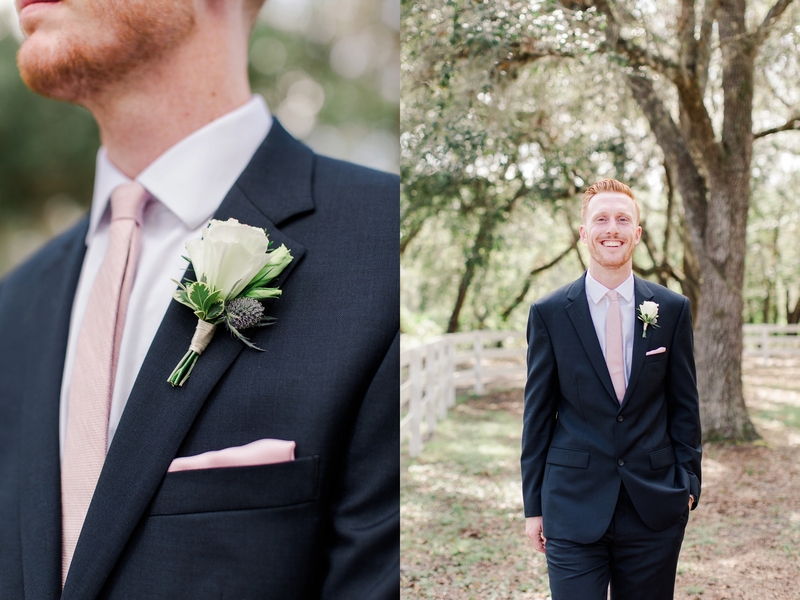 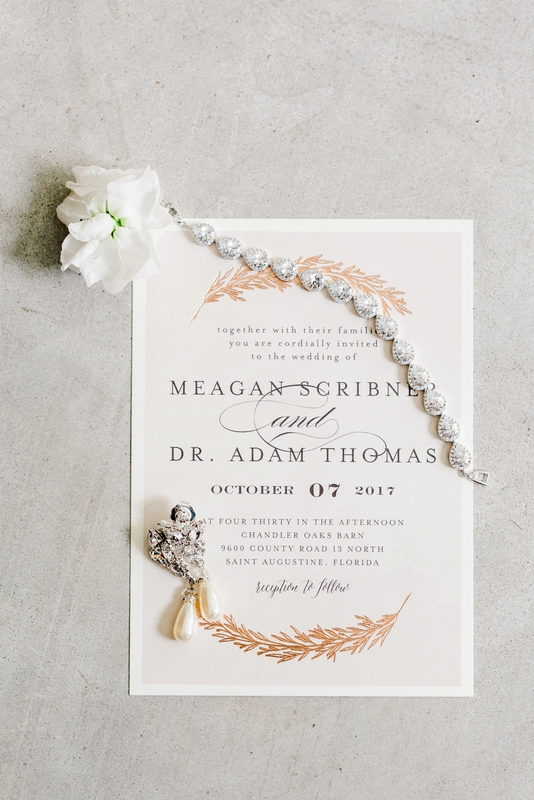 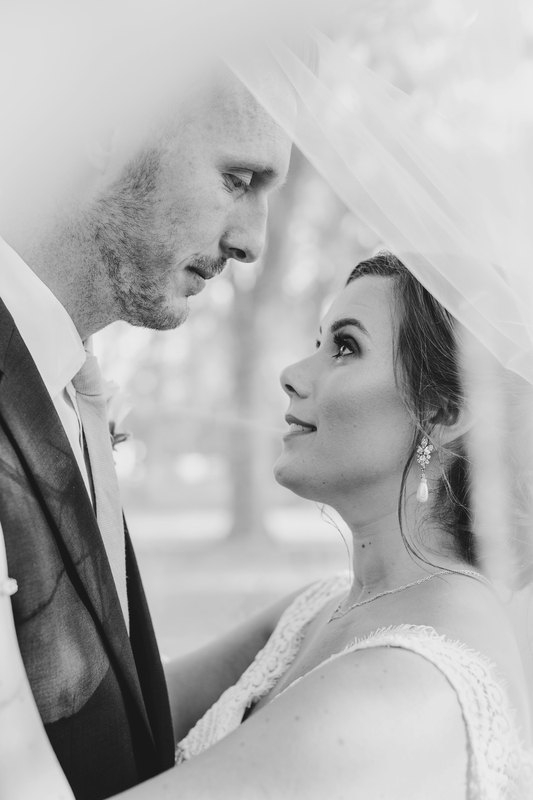 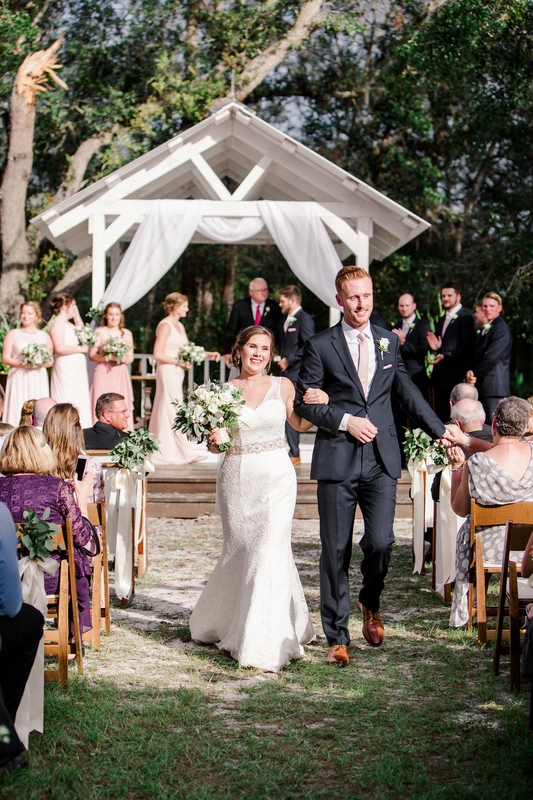 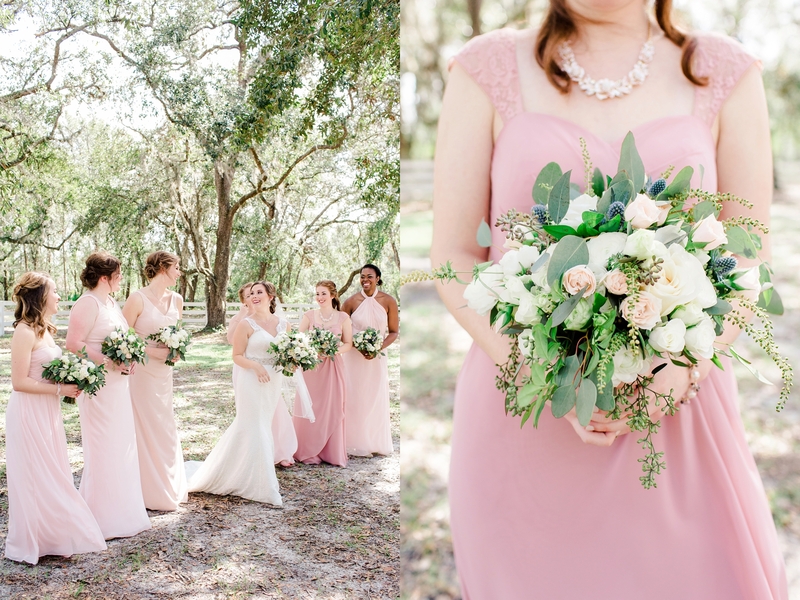 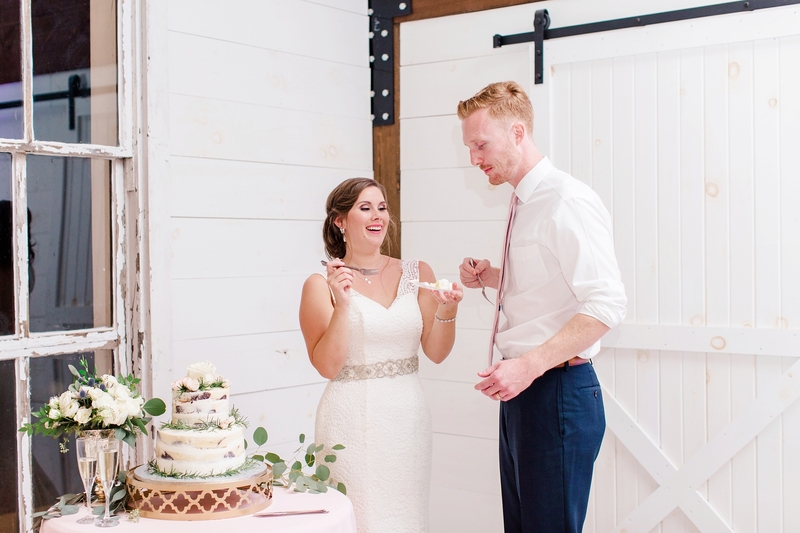 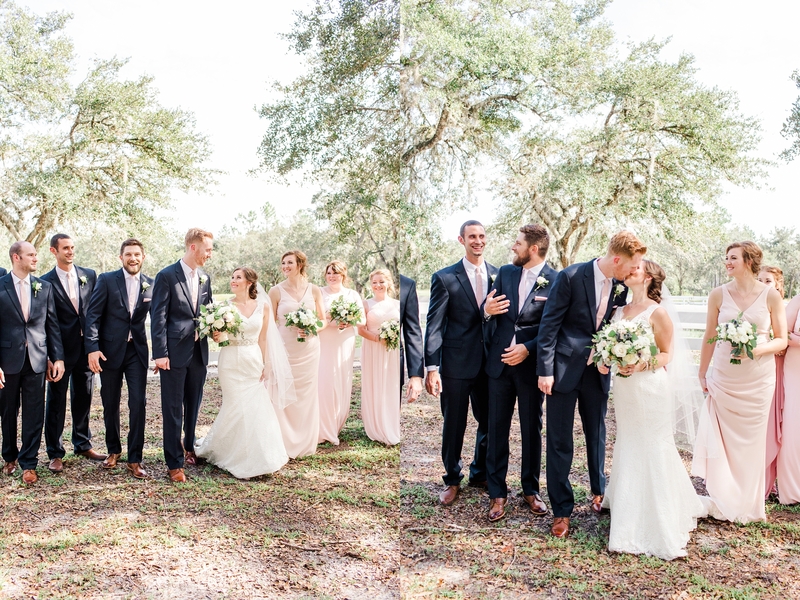 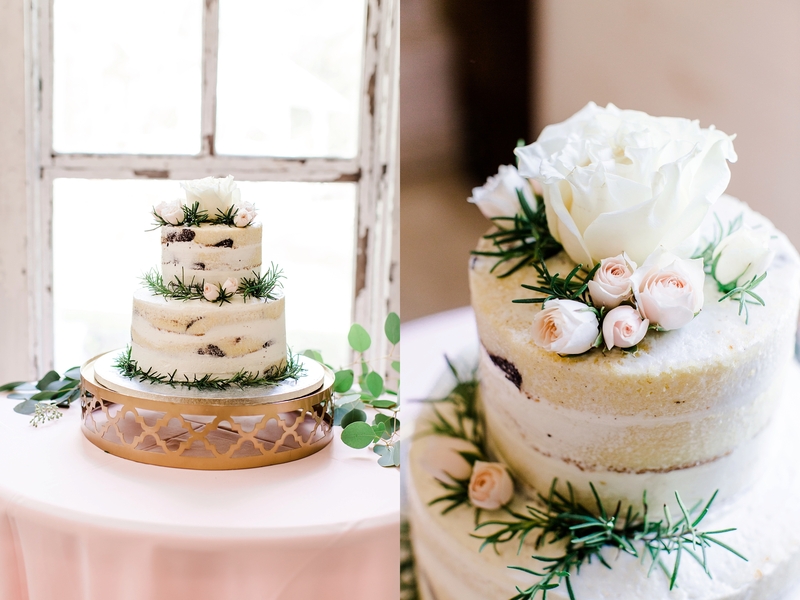 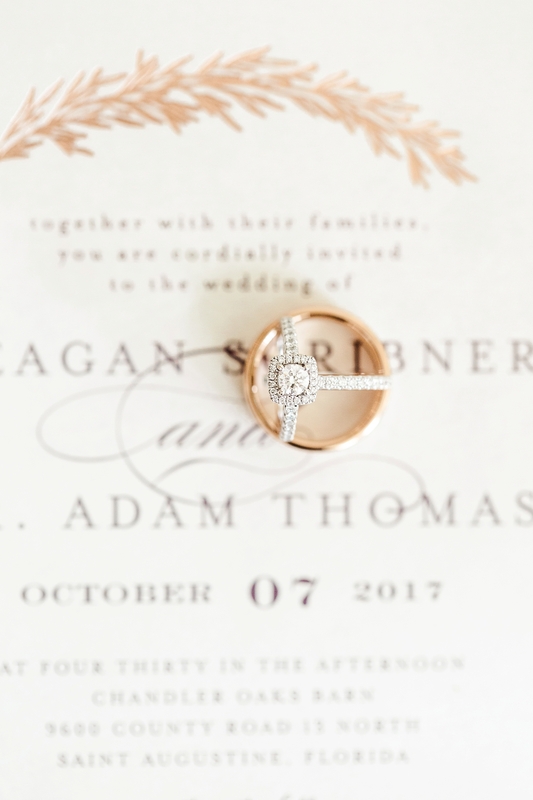 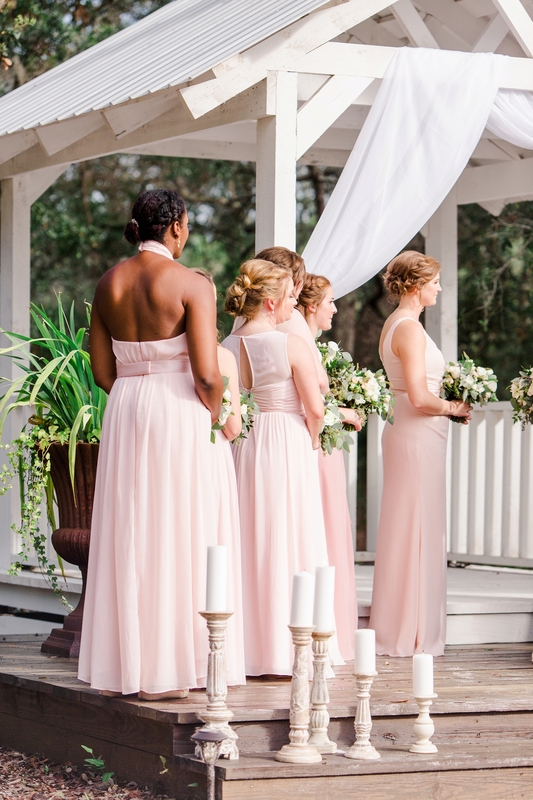 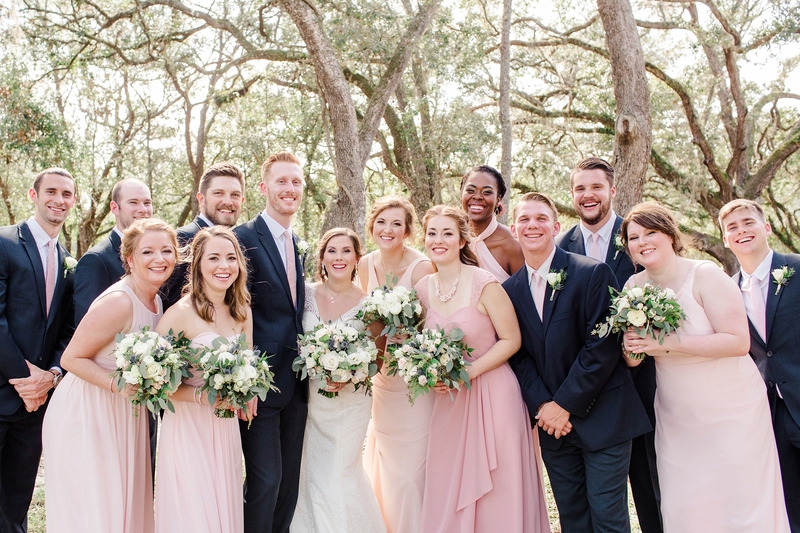 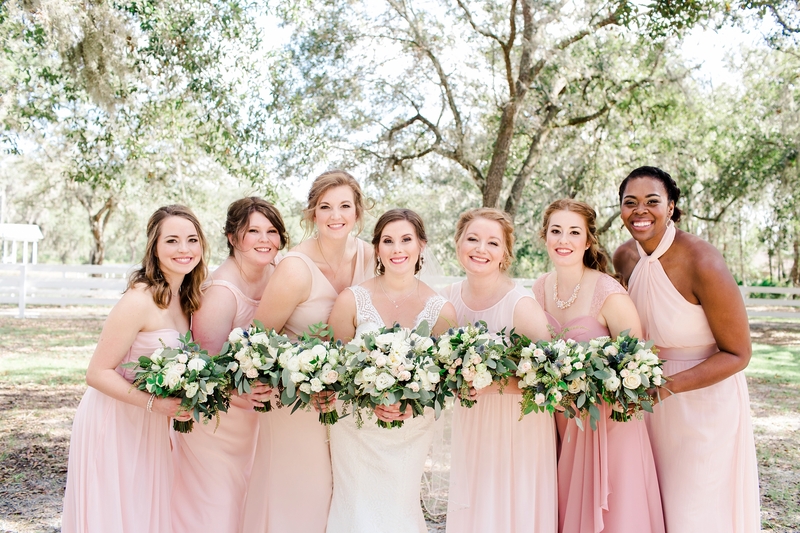 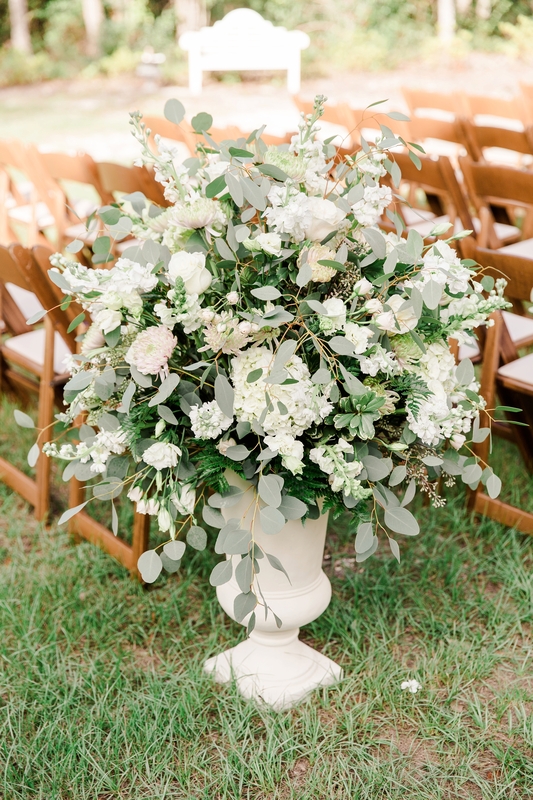 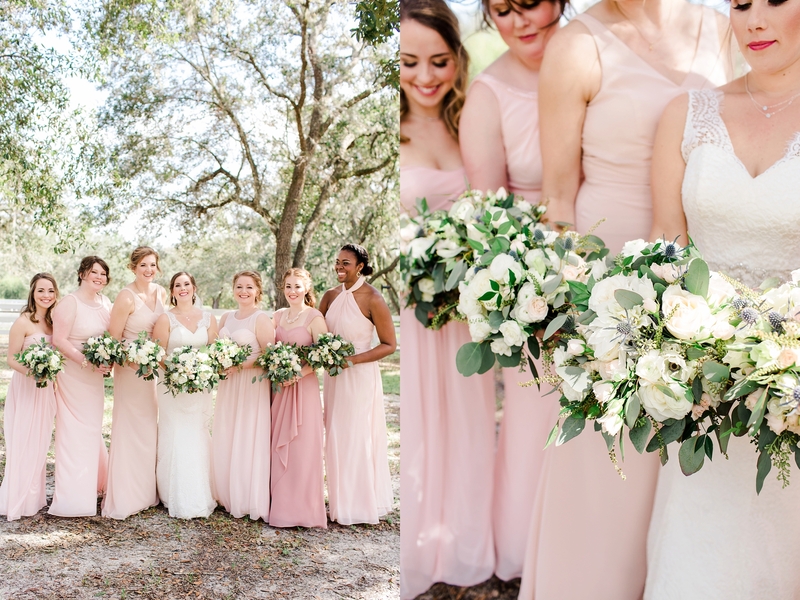 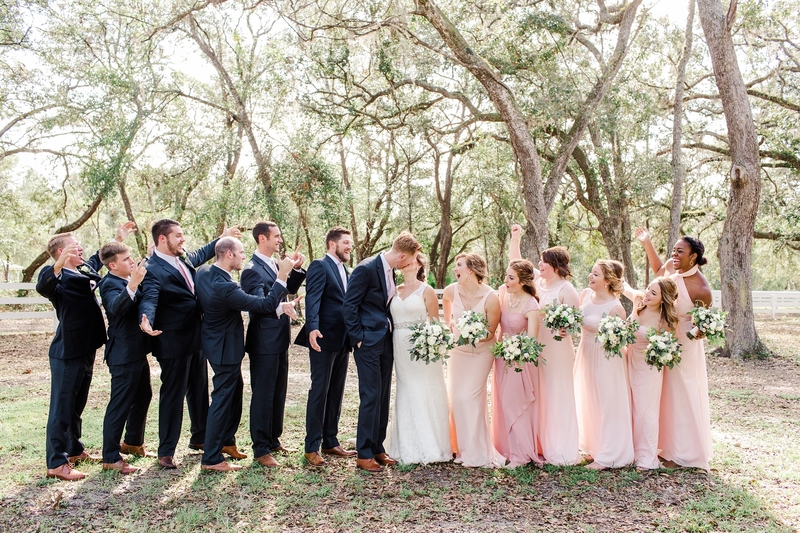 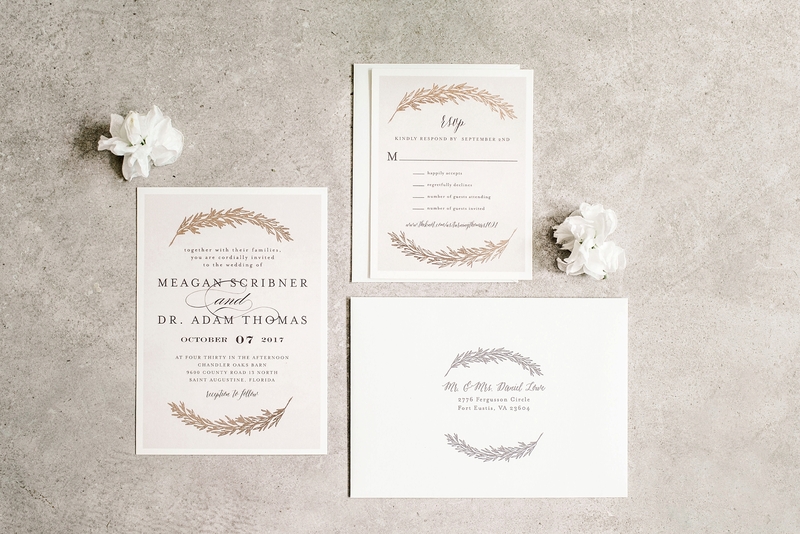 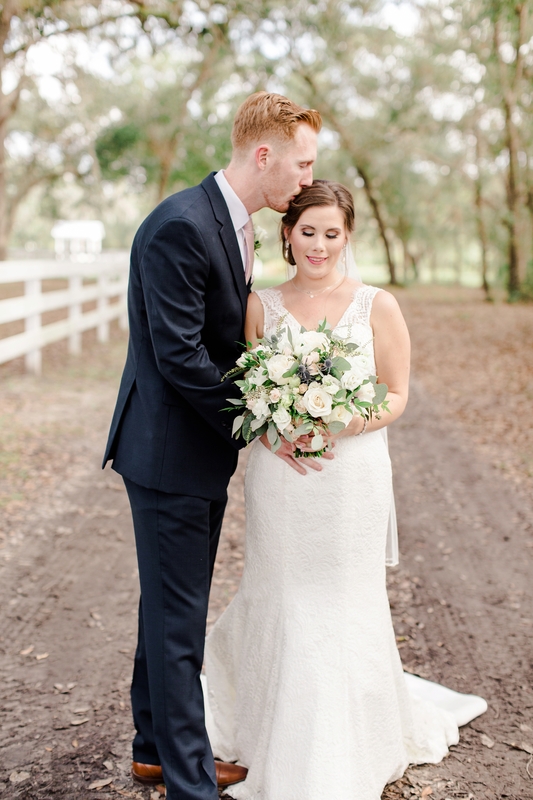 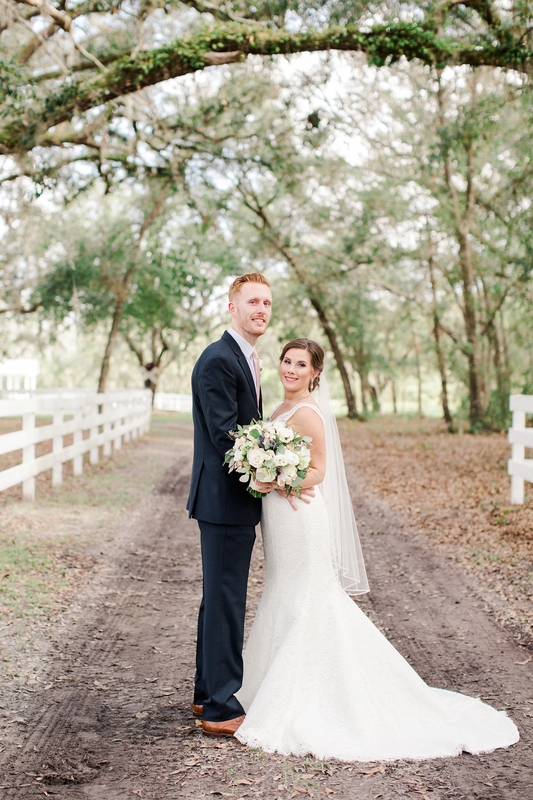 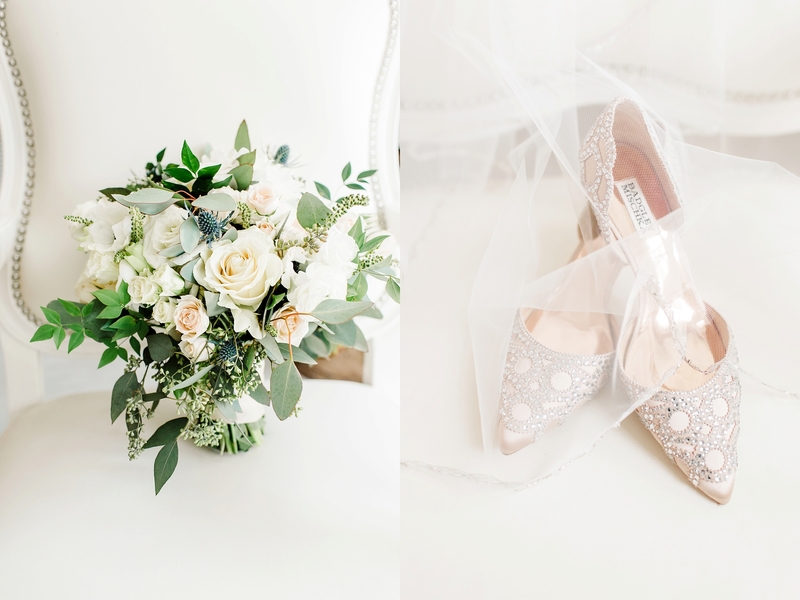 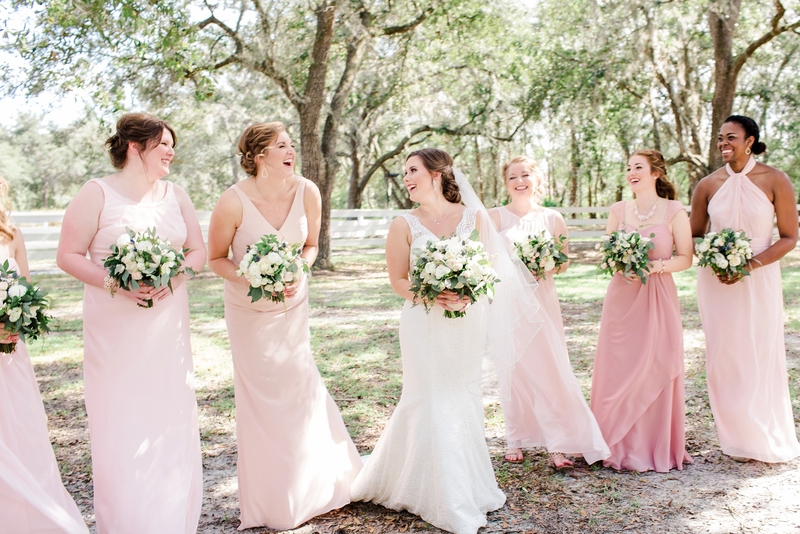 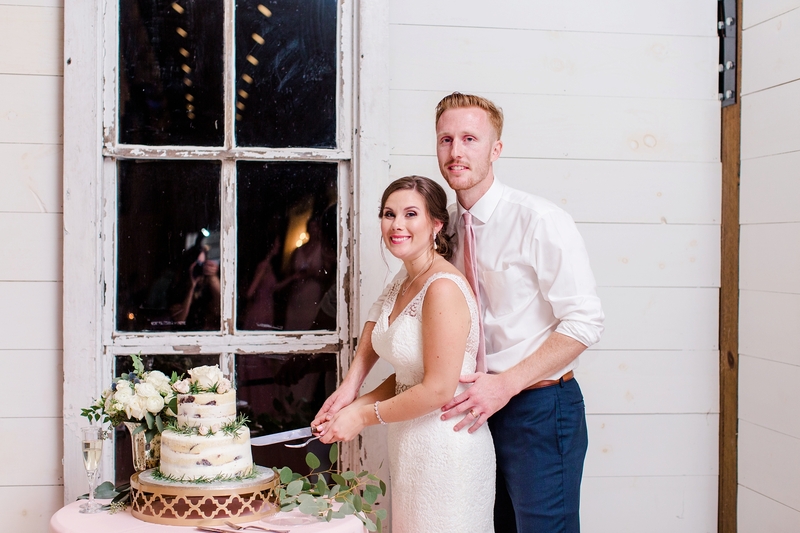 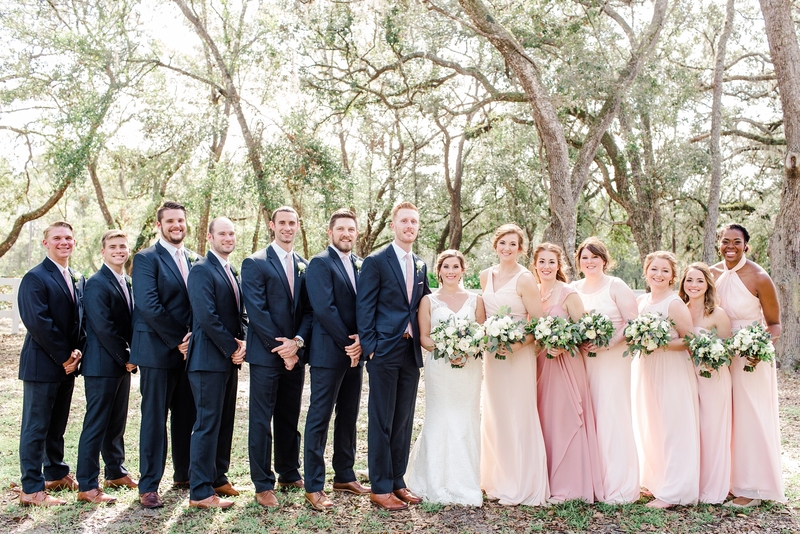 Meagan did such an amazing job selecting all of the beautiful pastel colors and details that made their wedding so stunning. 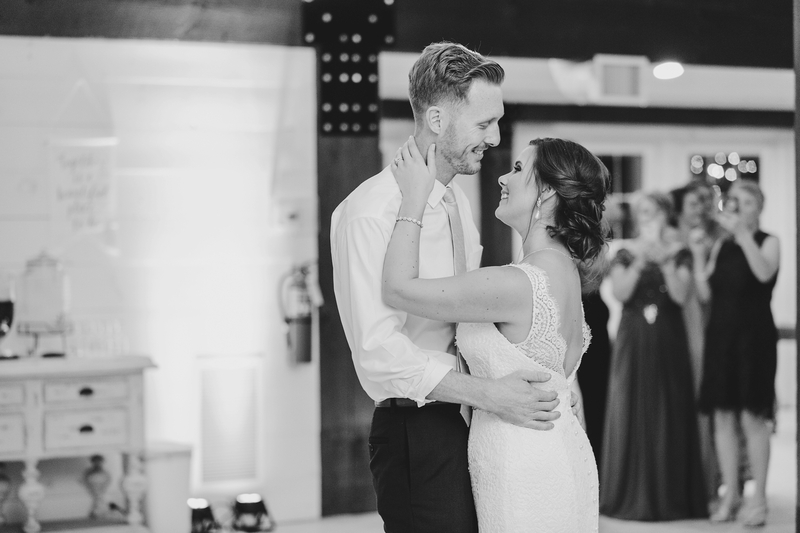 As beautiful as the decor was, my favorite part of the day was seeing Adam and Meagan together so happy and in love. 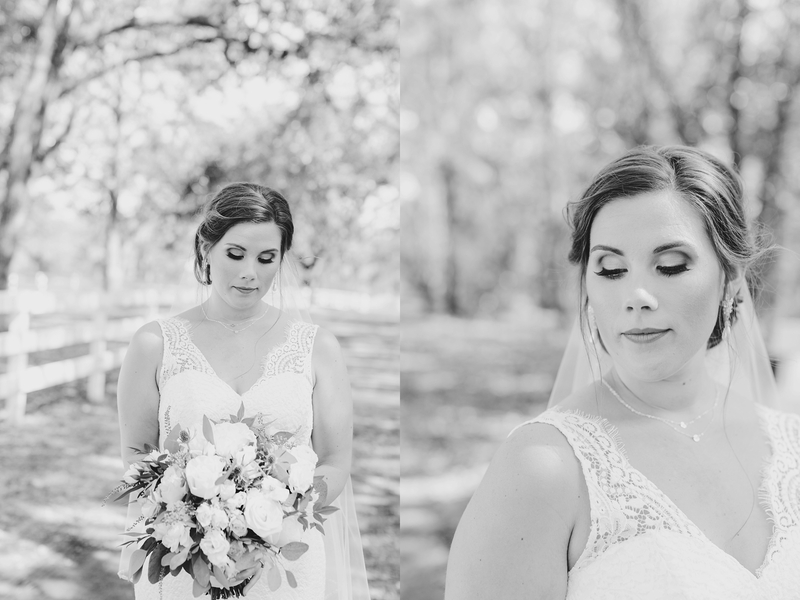 As always, it was such an honor to capture such a memorable day and I’m so grateful they chose me as their wedding photographer. 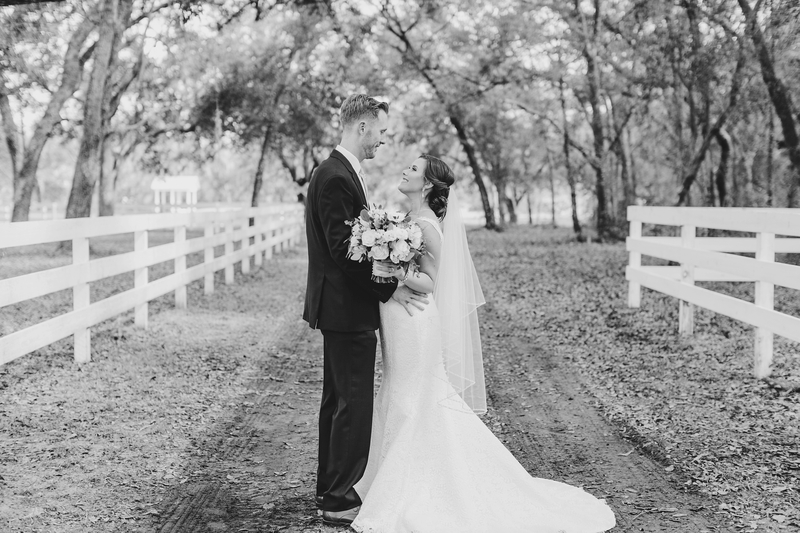 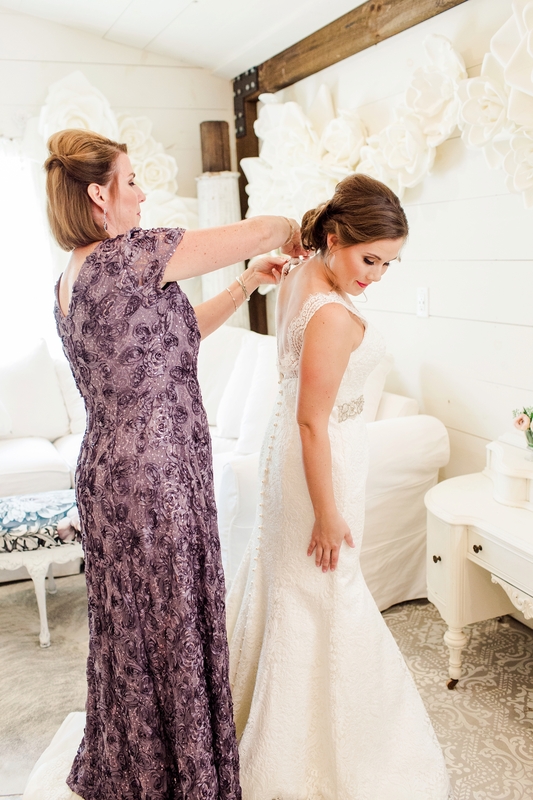 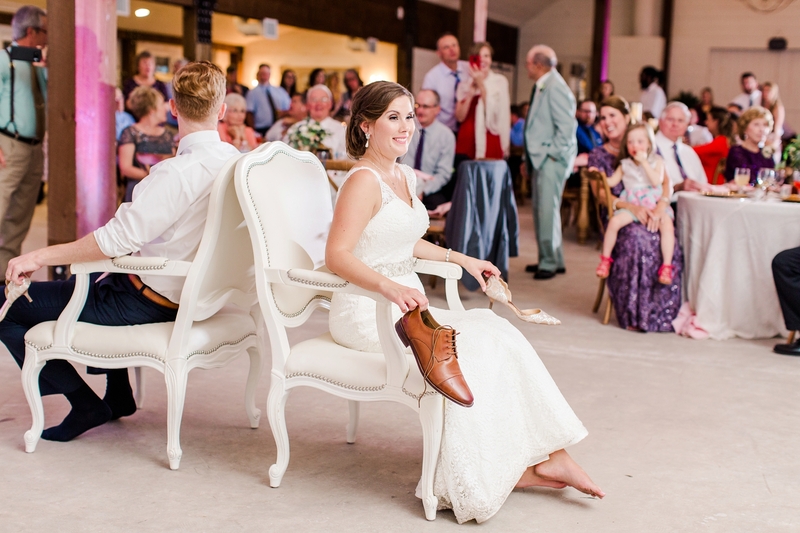 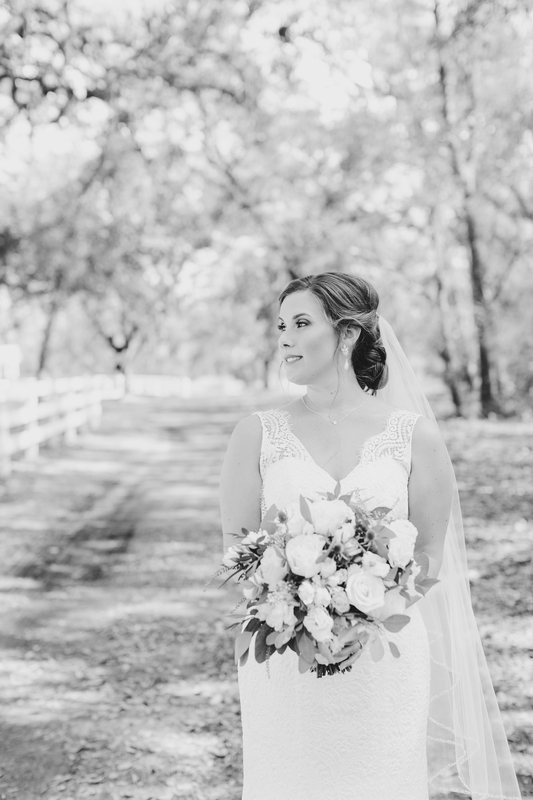 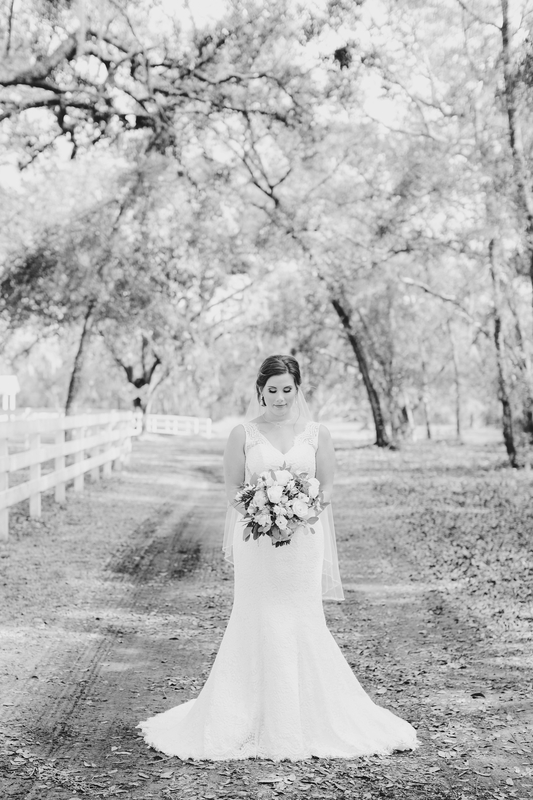 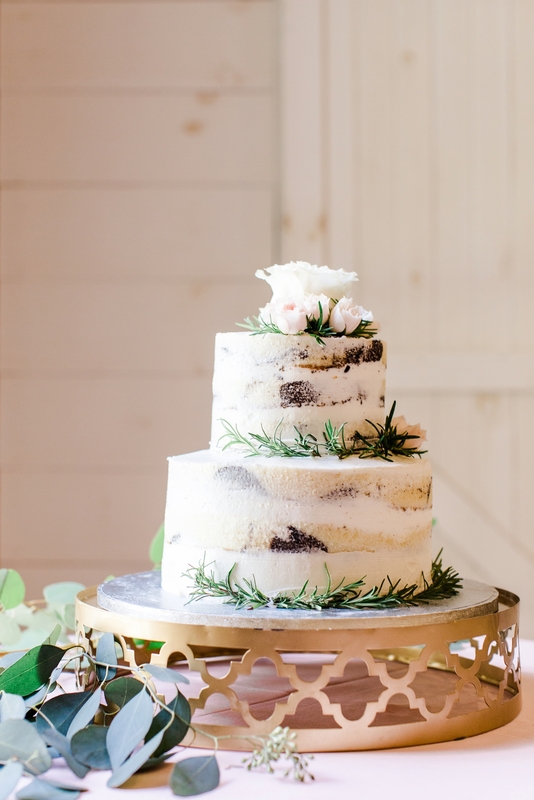 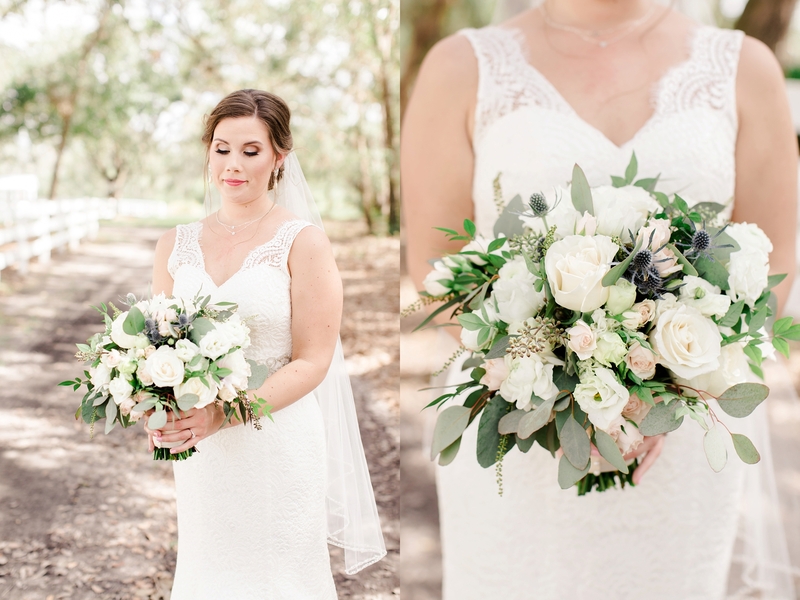 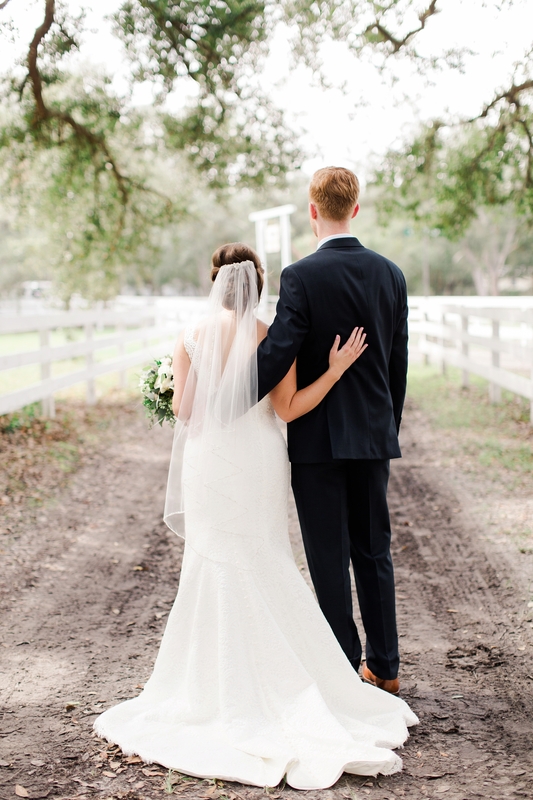 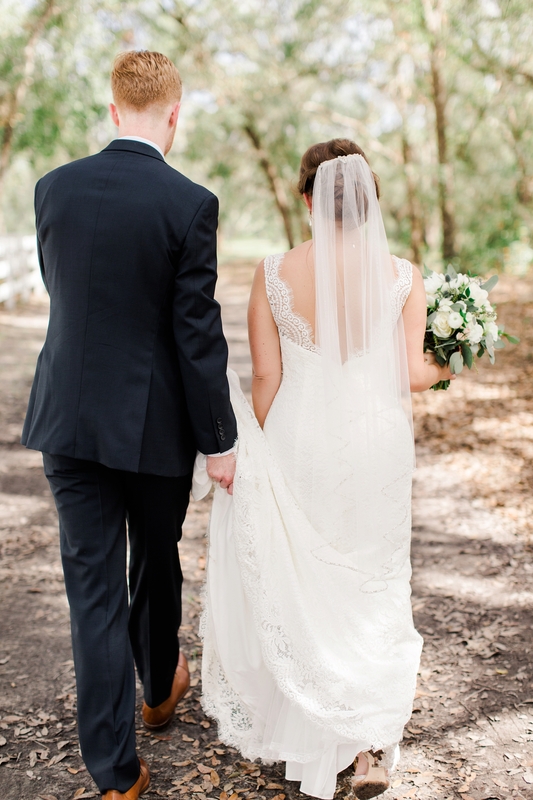 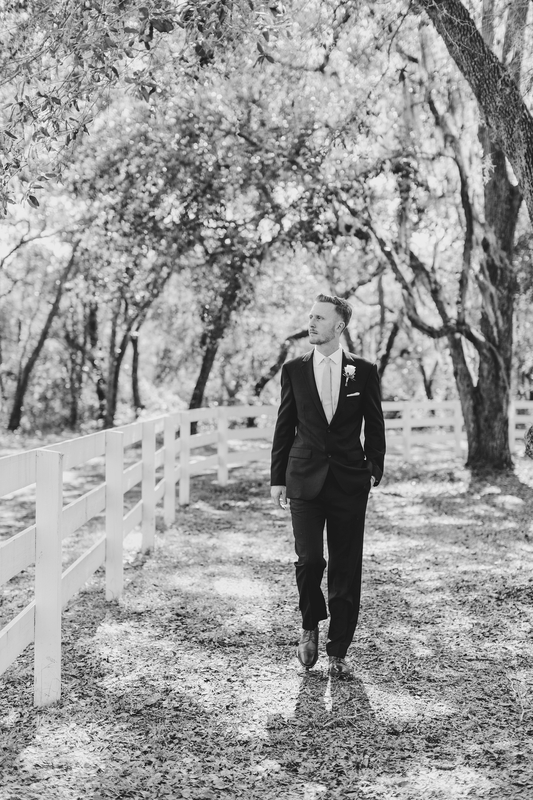 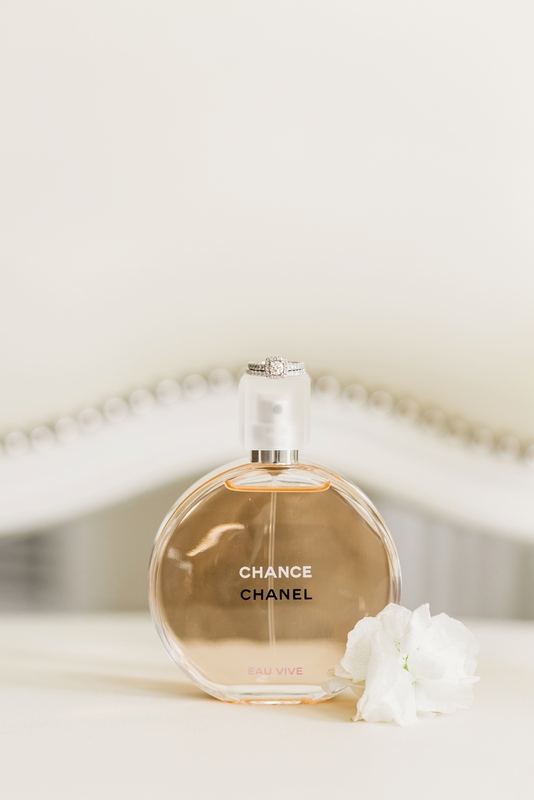 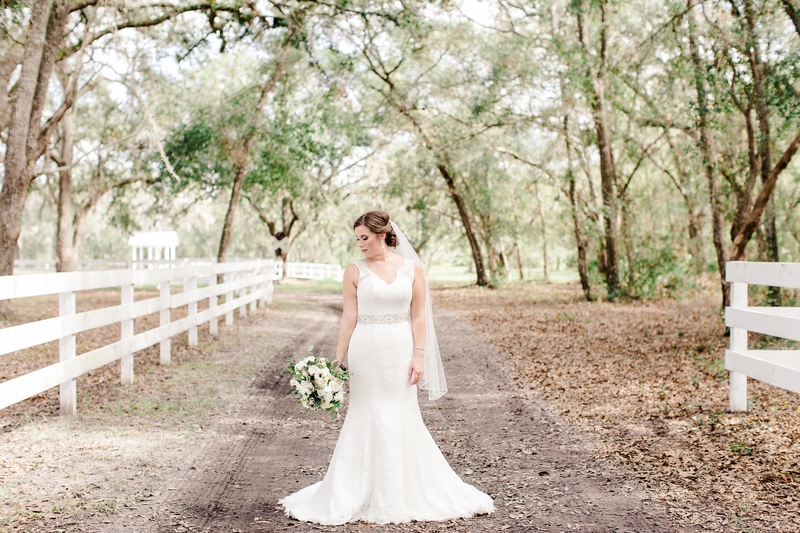 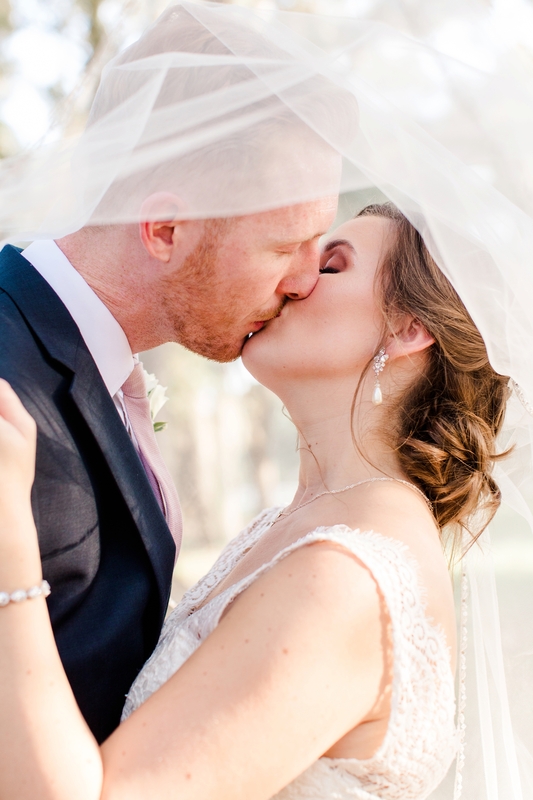 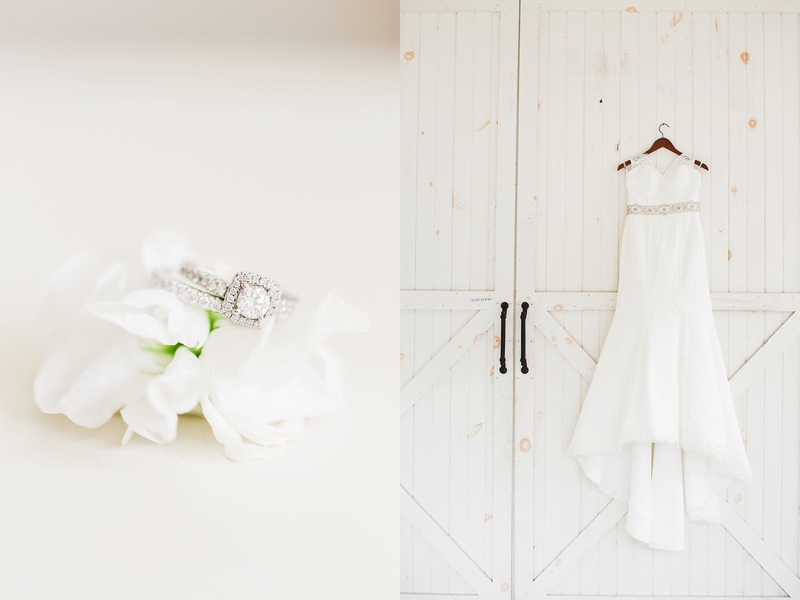 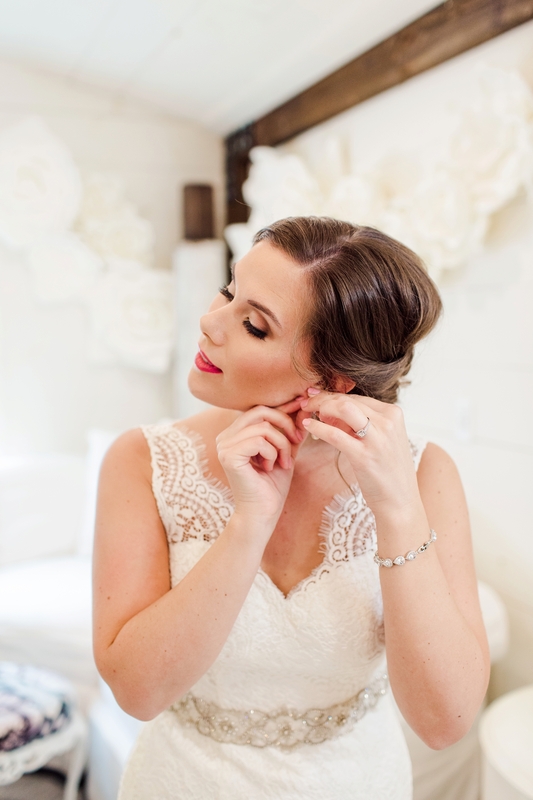 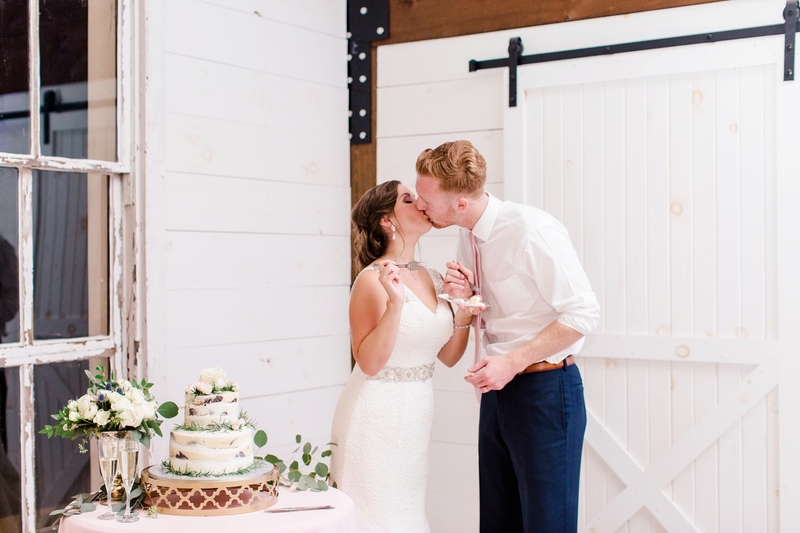 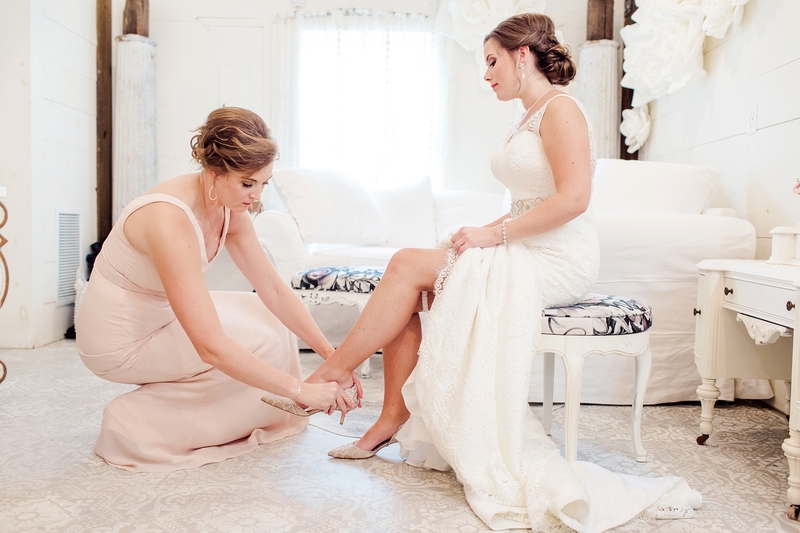 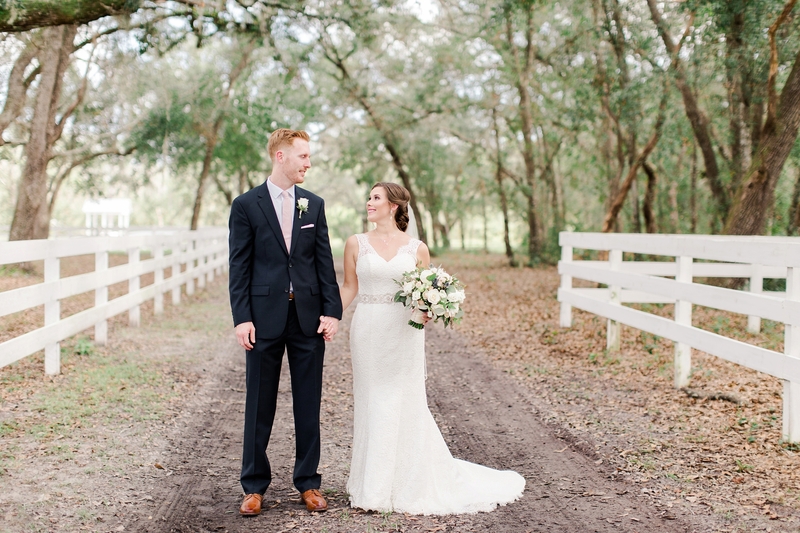 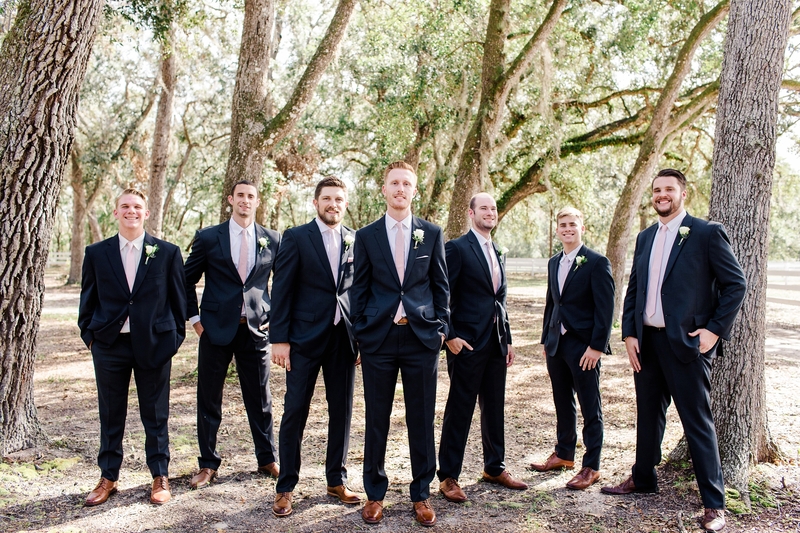 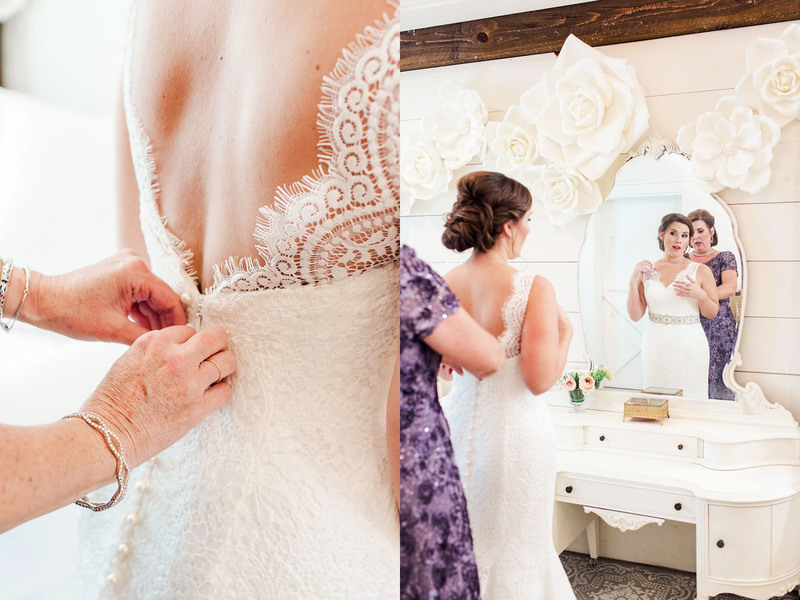 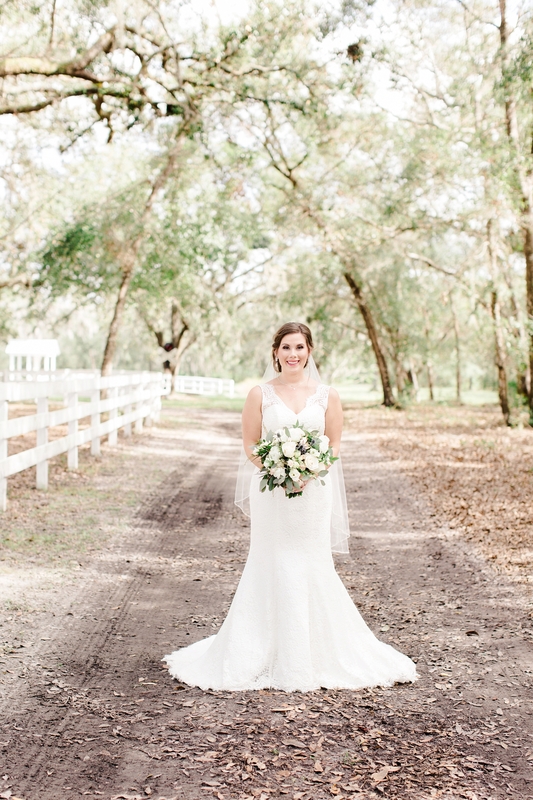 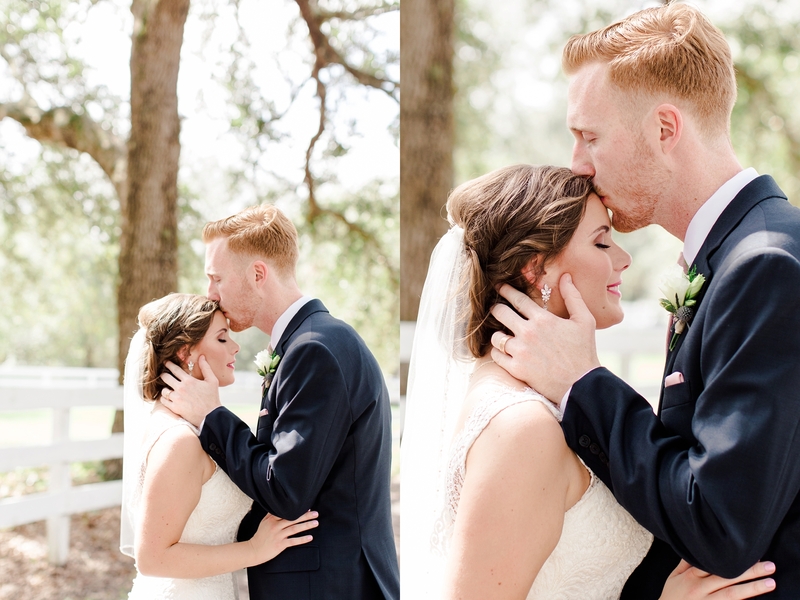 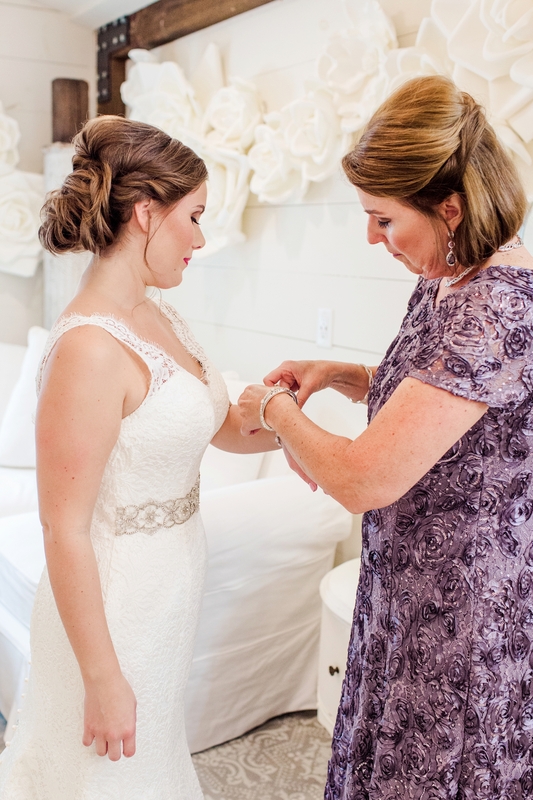 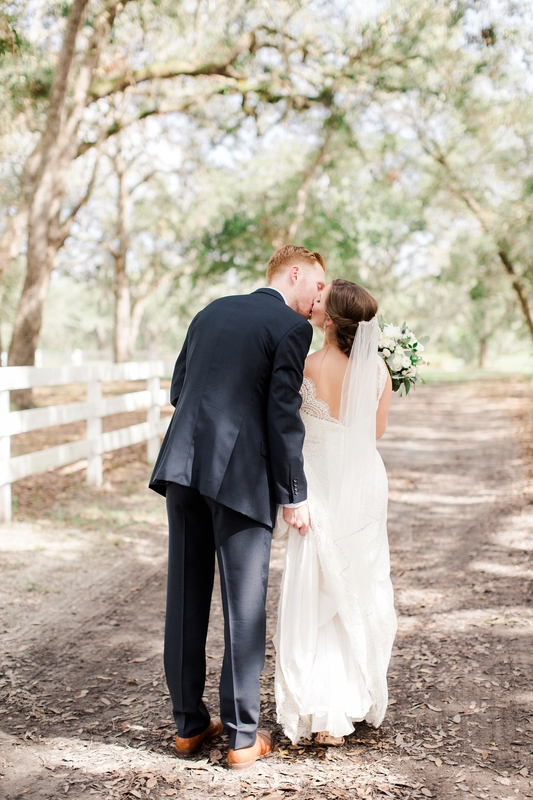 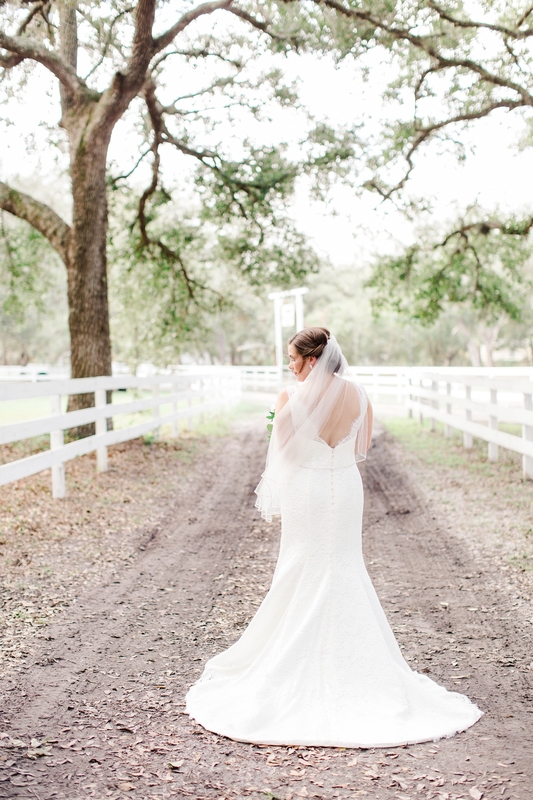 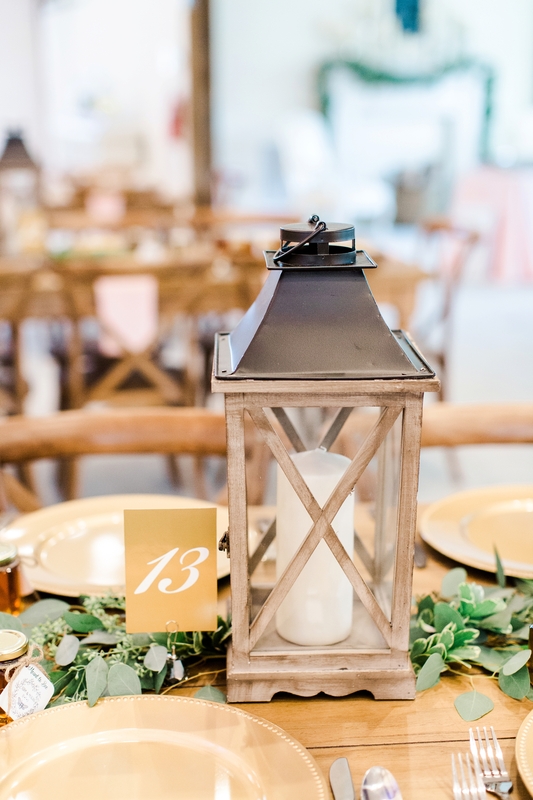 Enjoy a few of my favorites from their Gorgeous Chandler Oaks Barn Wedding!